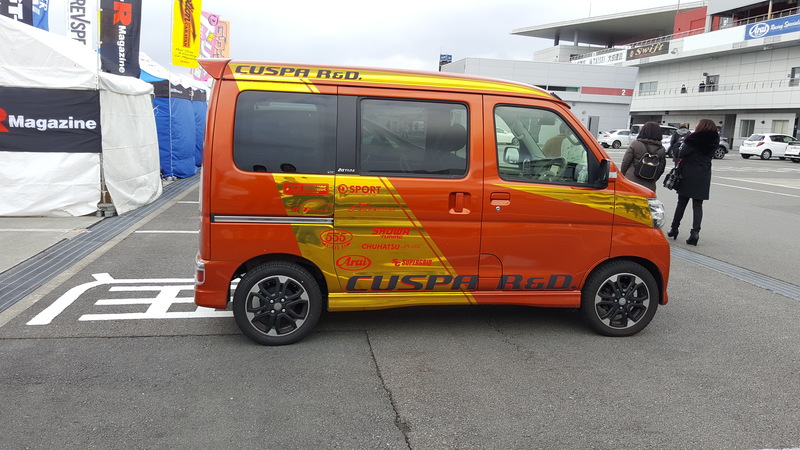 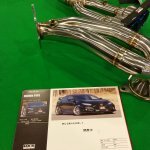 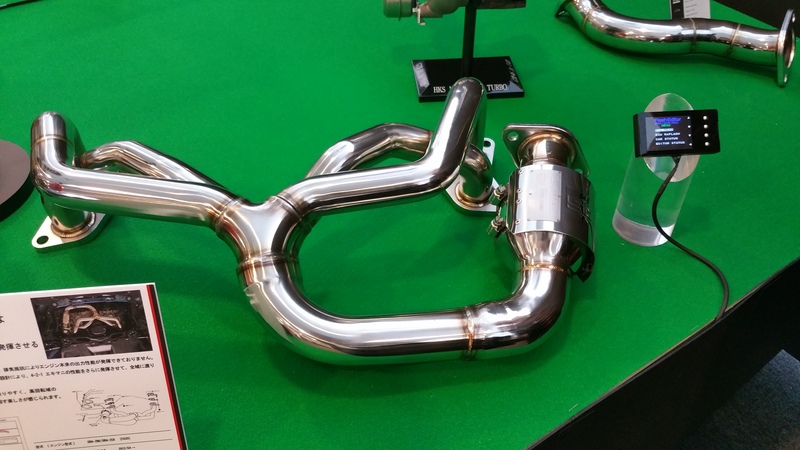 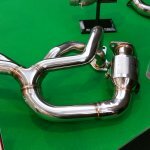 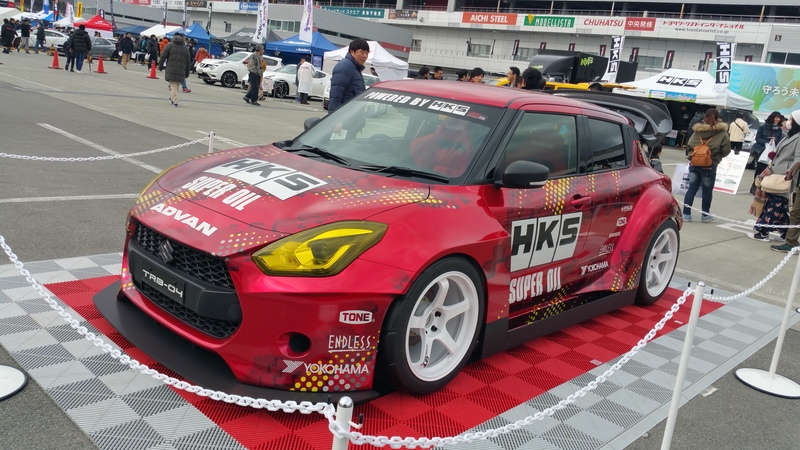 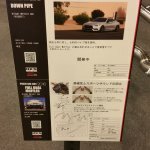 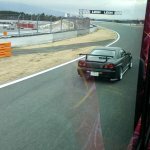 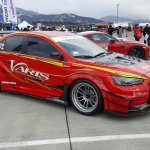 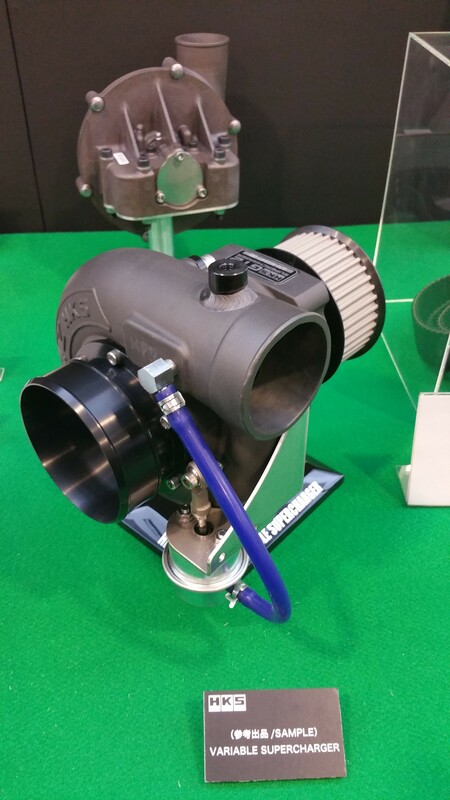 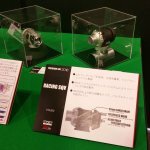 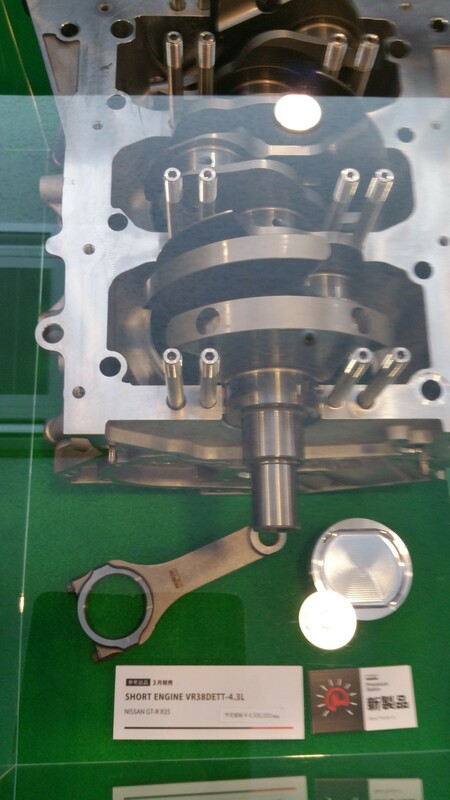 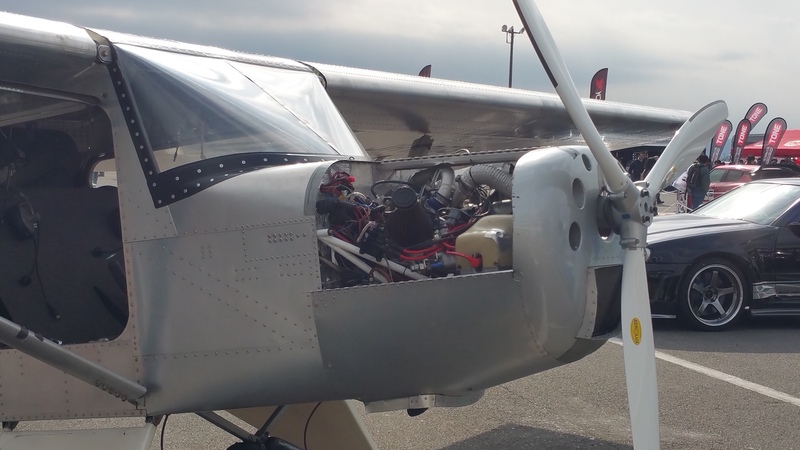 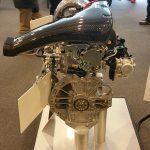 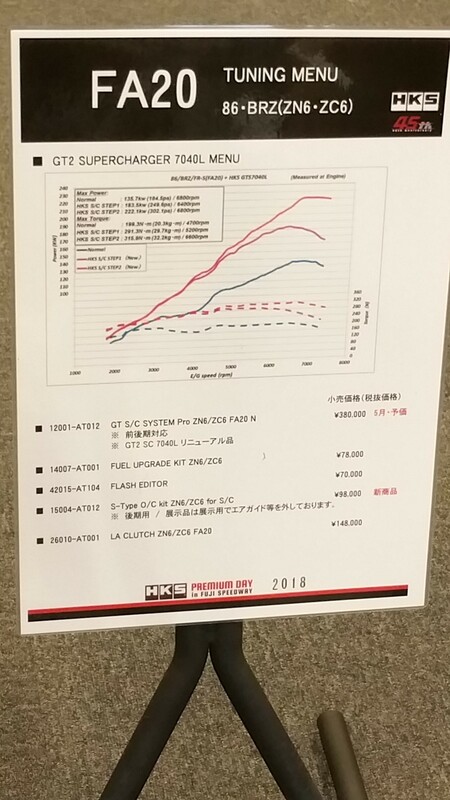 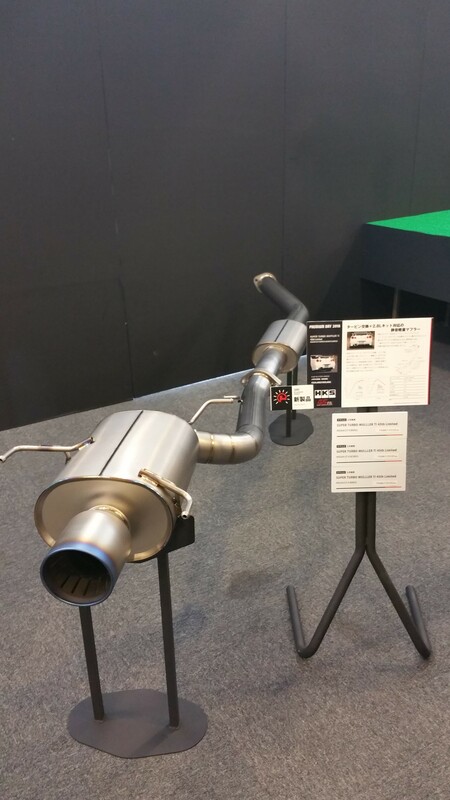 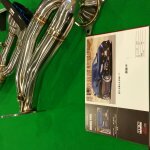 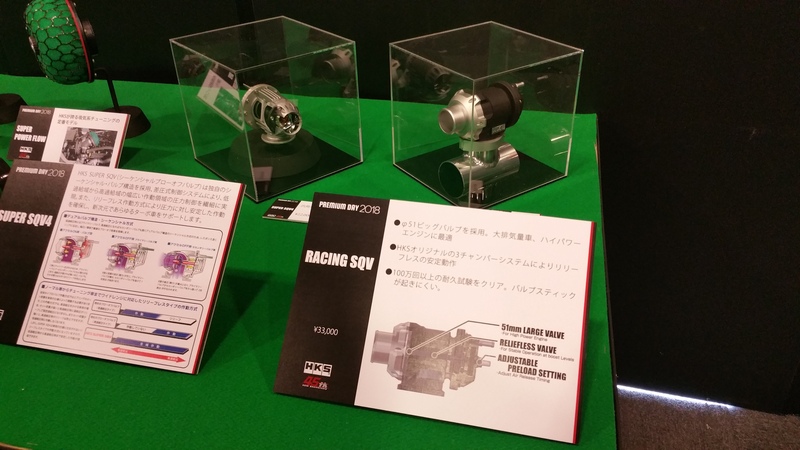 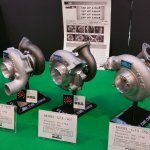 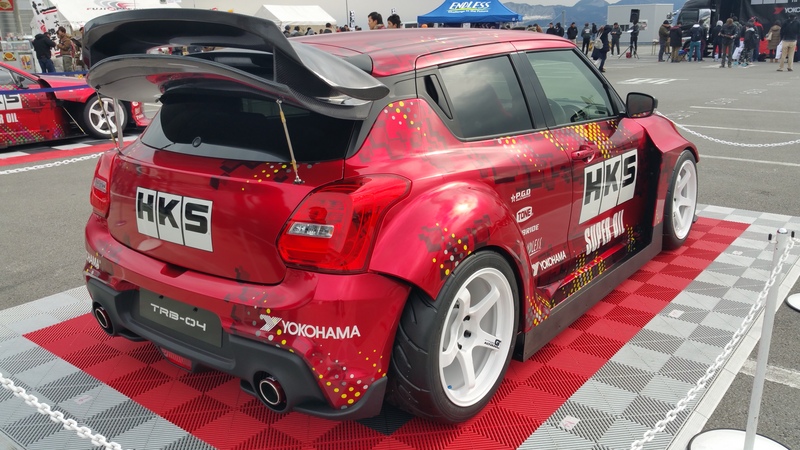 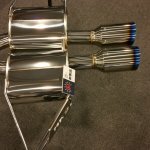 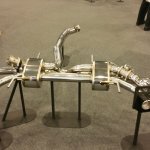 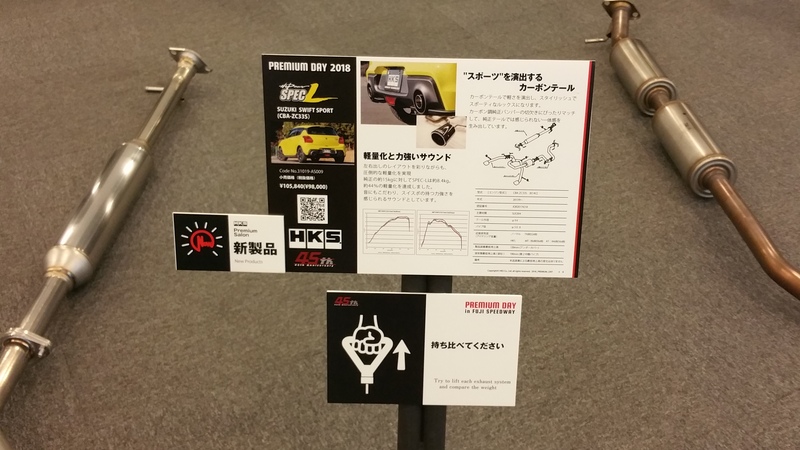 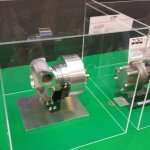 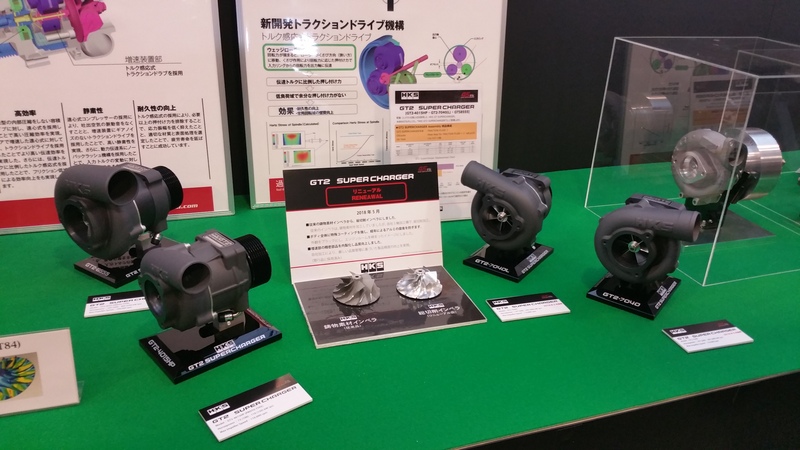 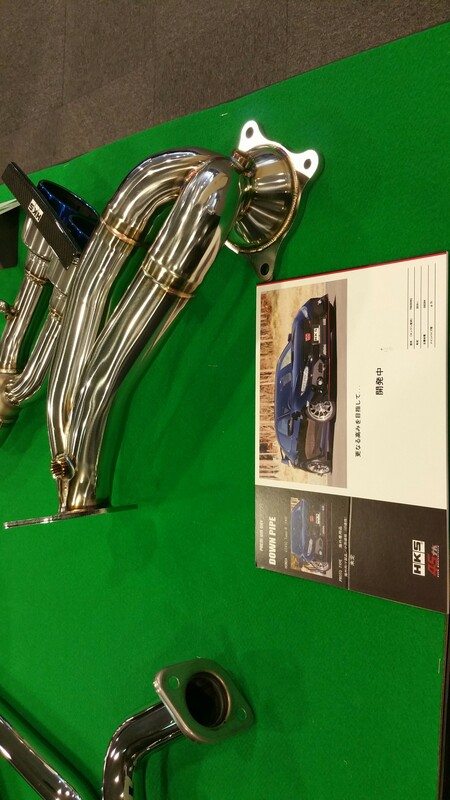 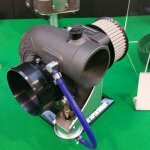 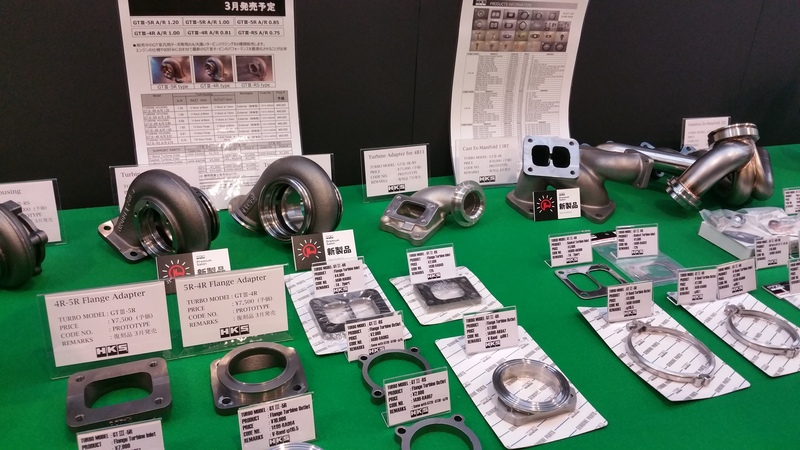 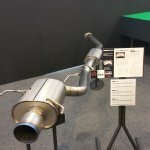 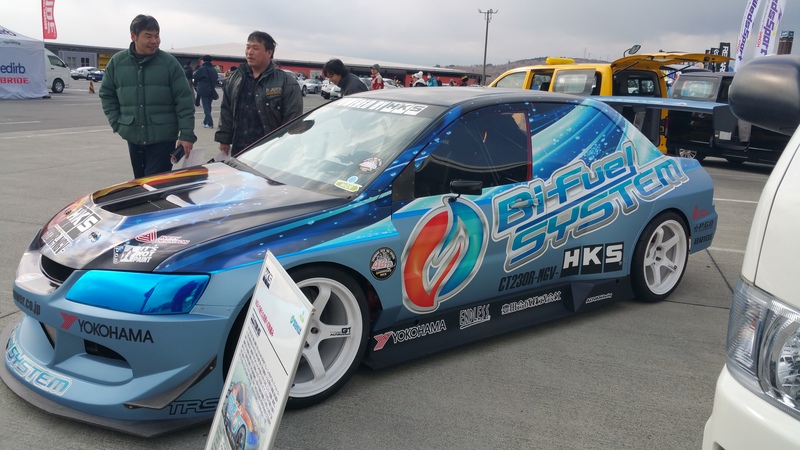 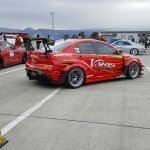 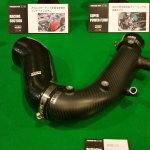 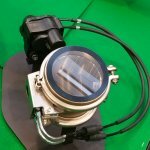 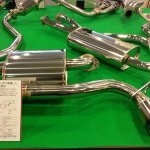 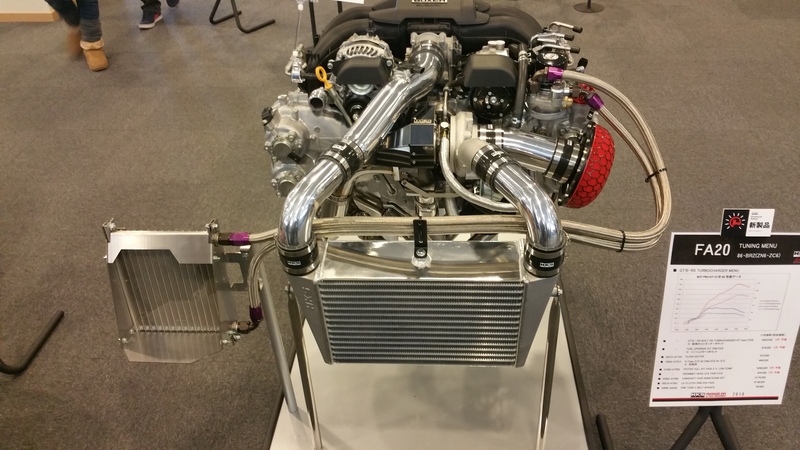 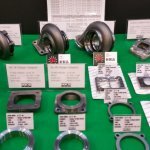 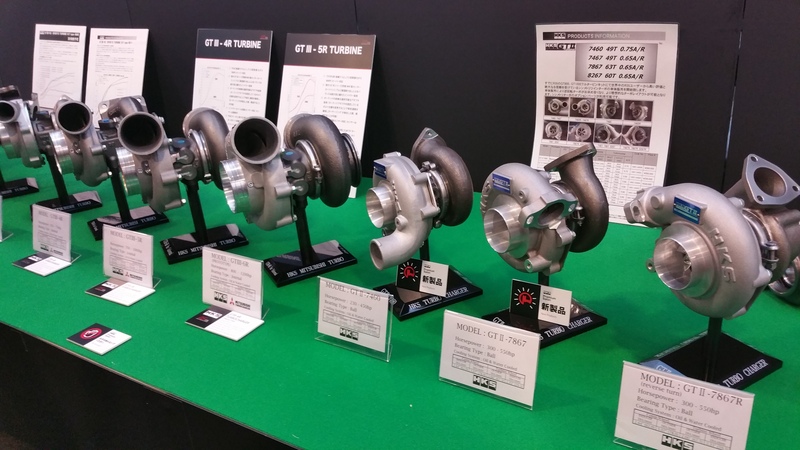 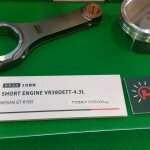 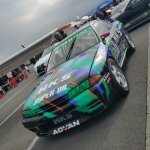 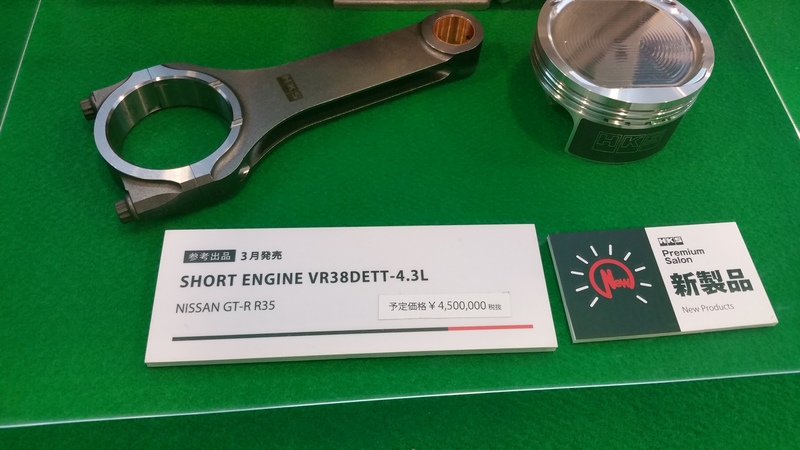 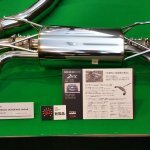 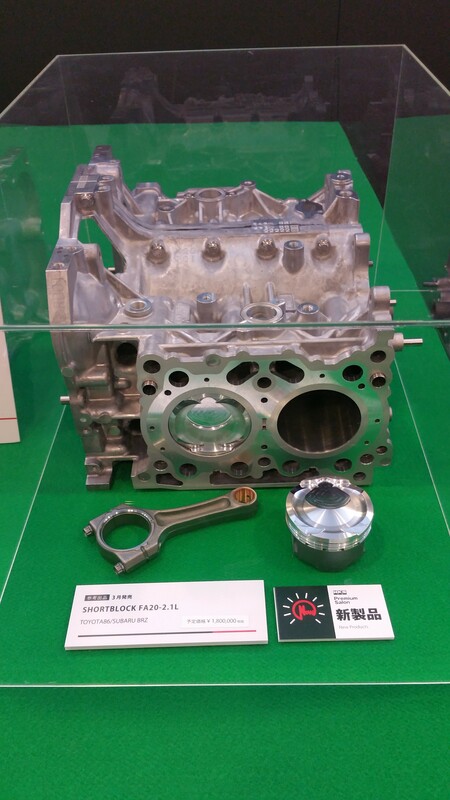 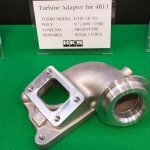 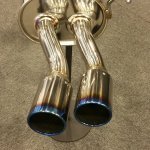 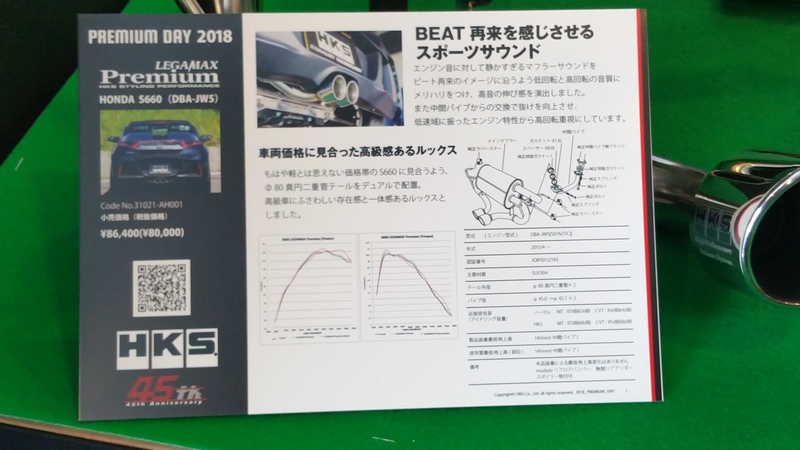 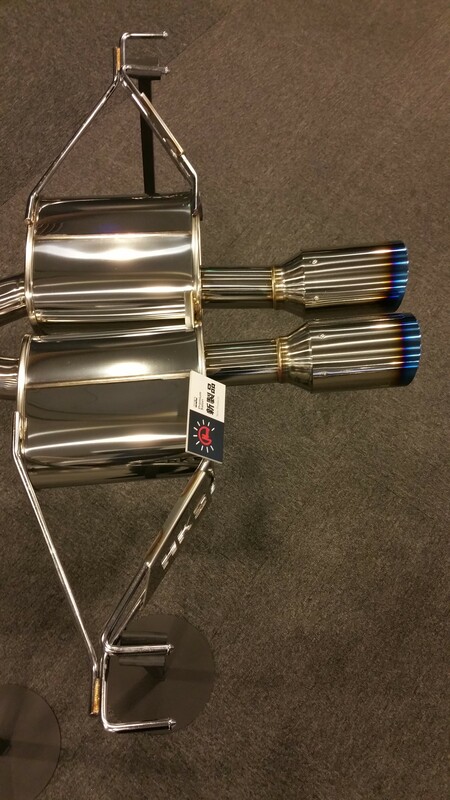 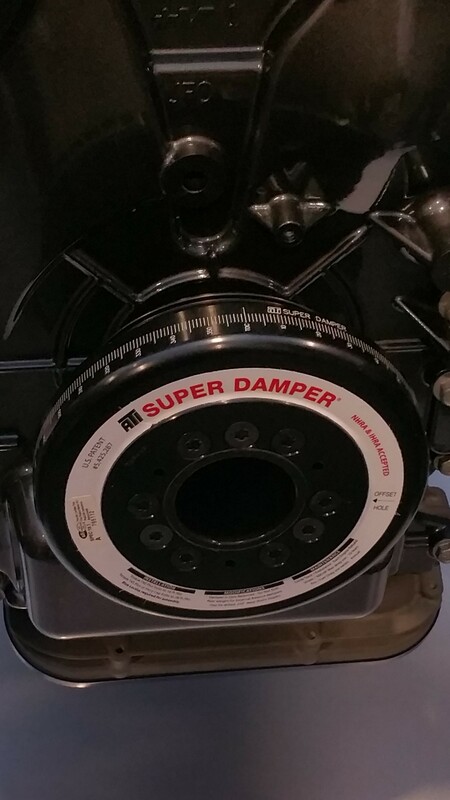 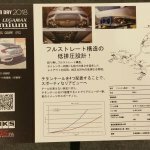 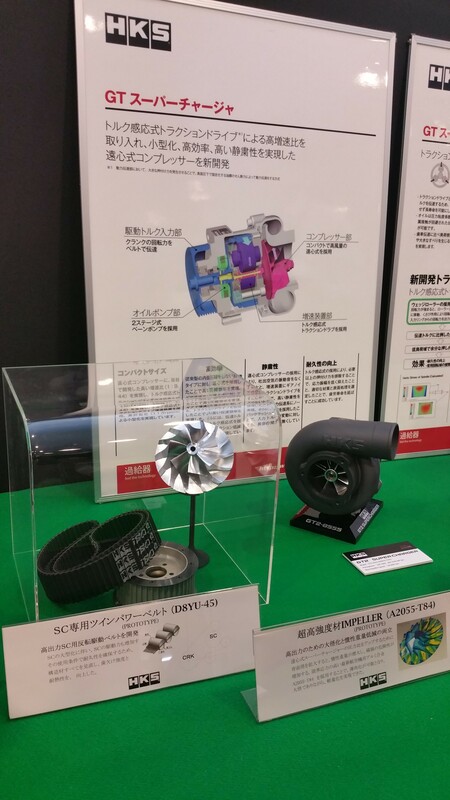 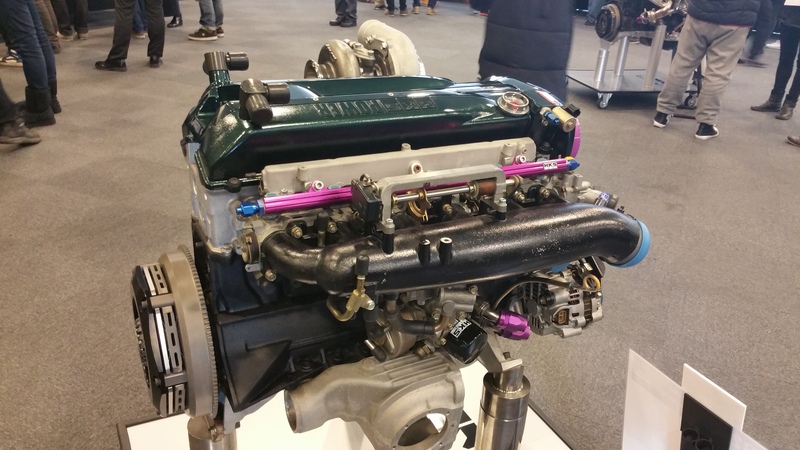 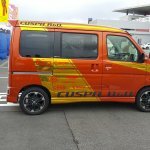 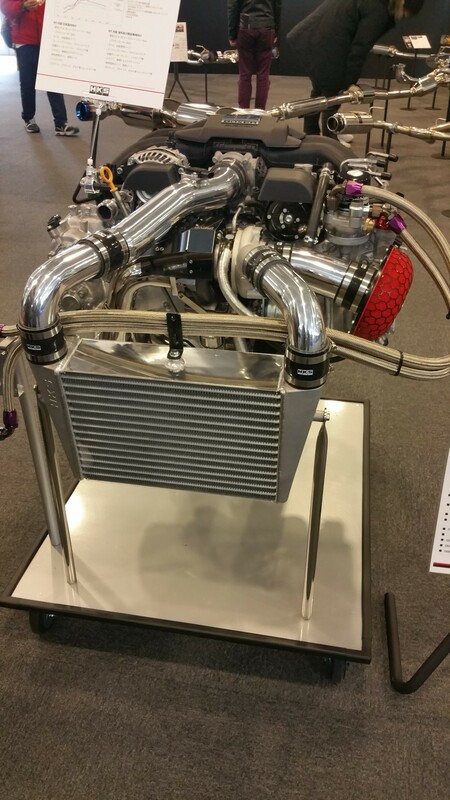 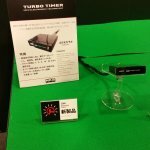 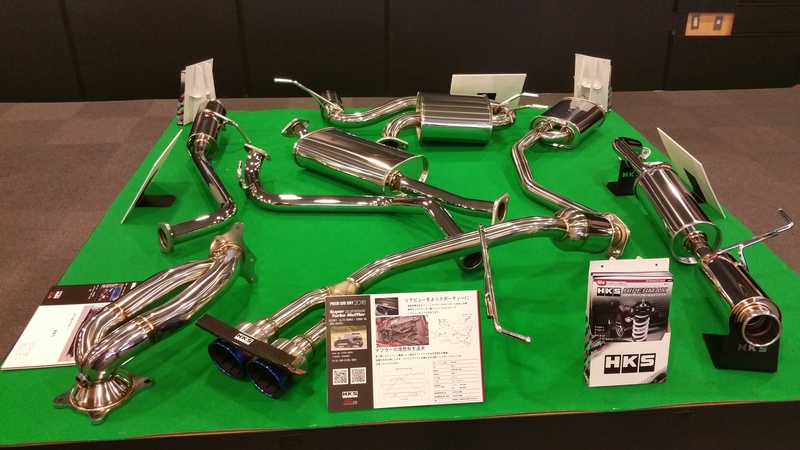 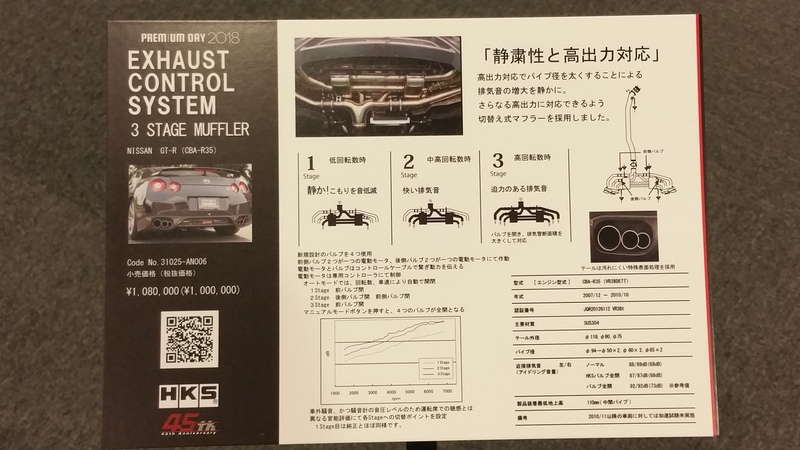 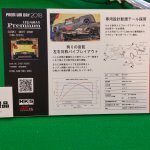 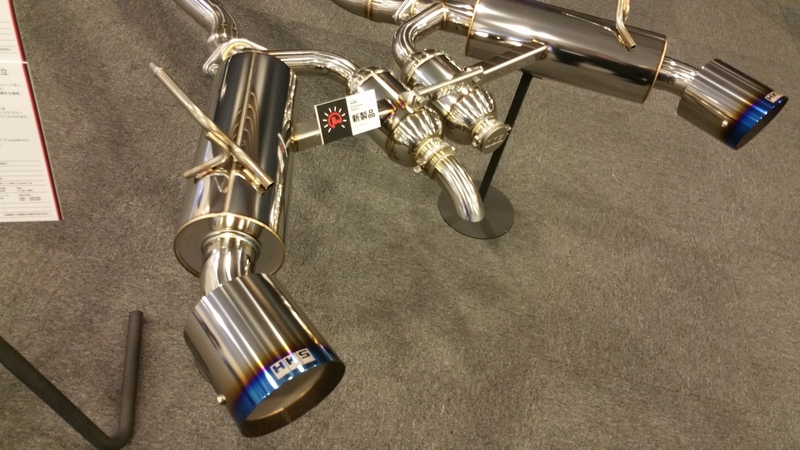 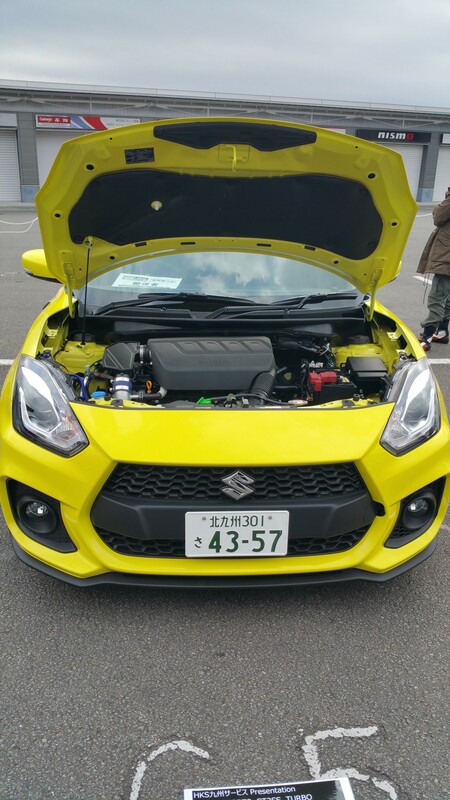 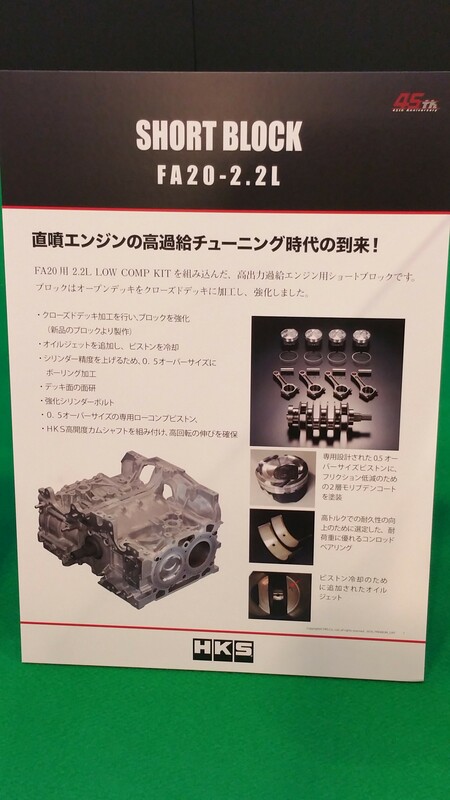 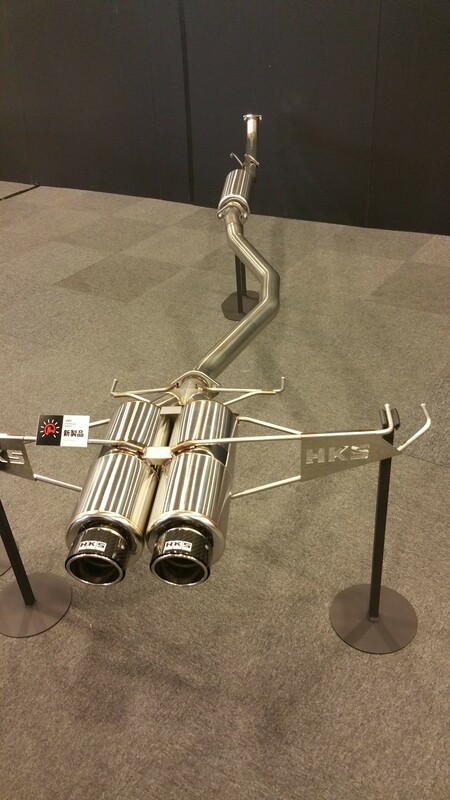 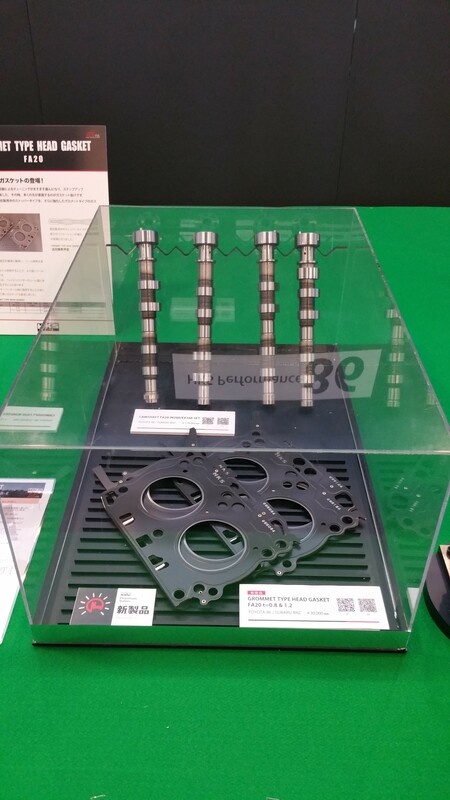 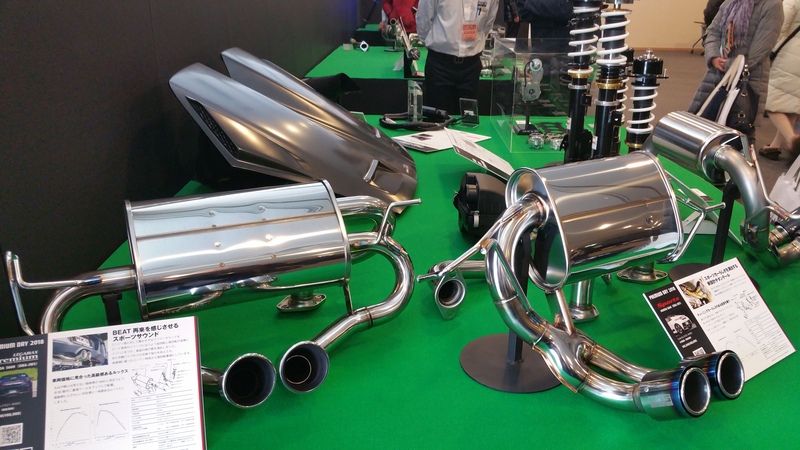 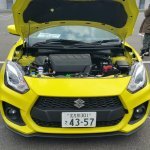 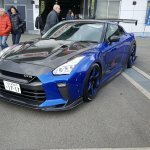 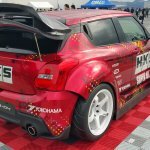 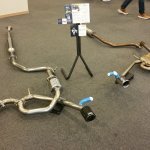 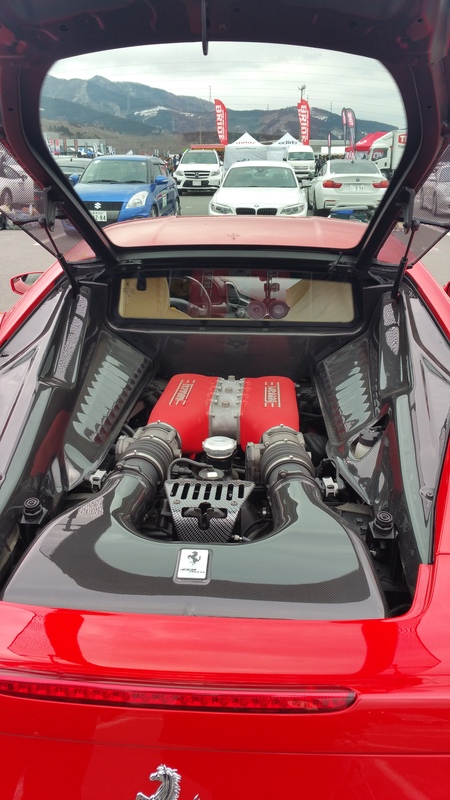 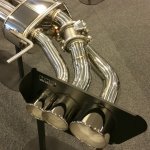 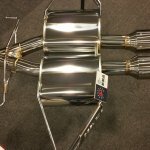 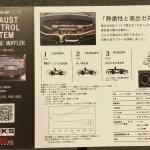 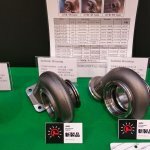 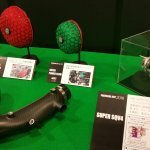 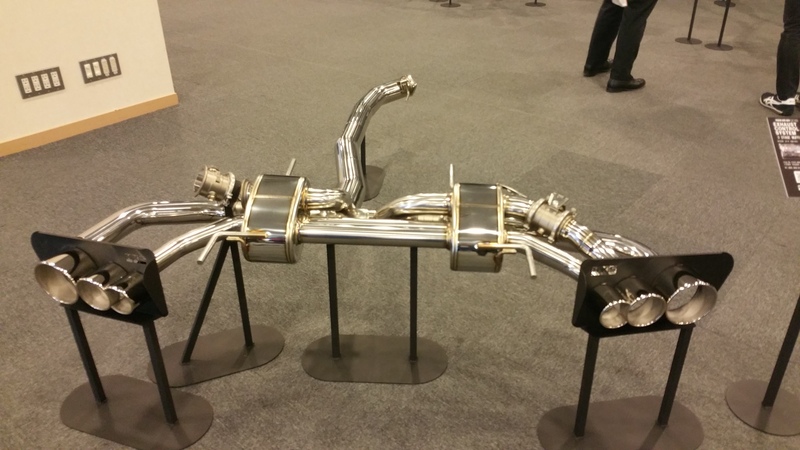 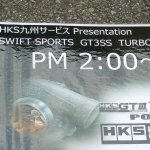 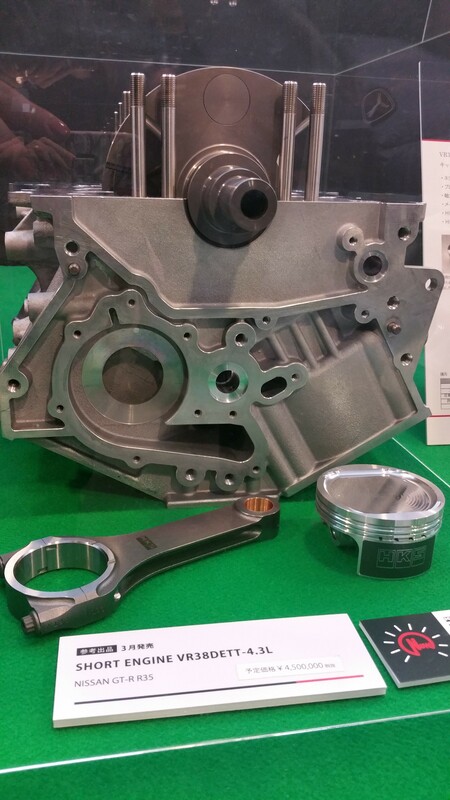 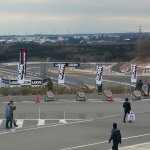 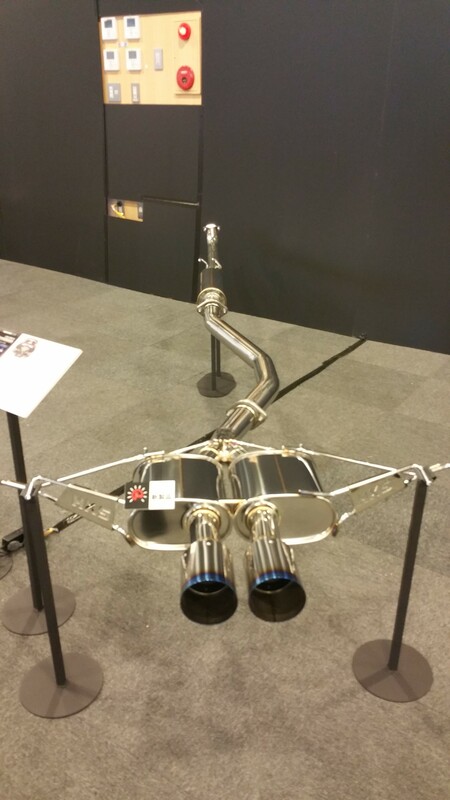 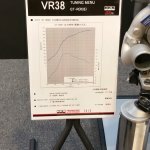 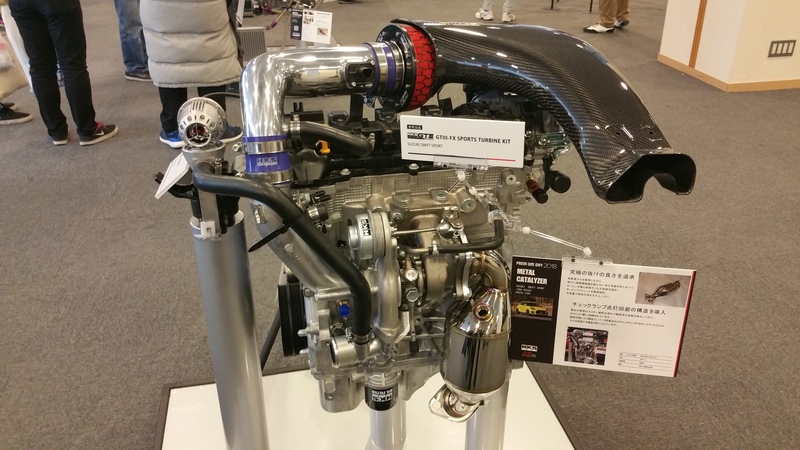 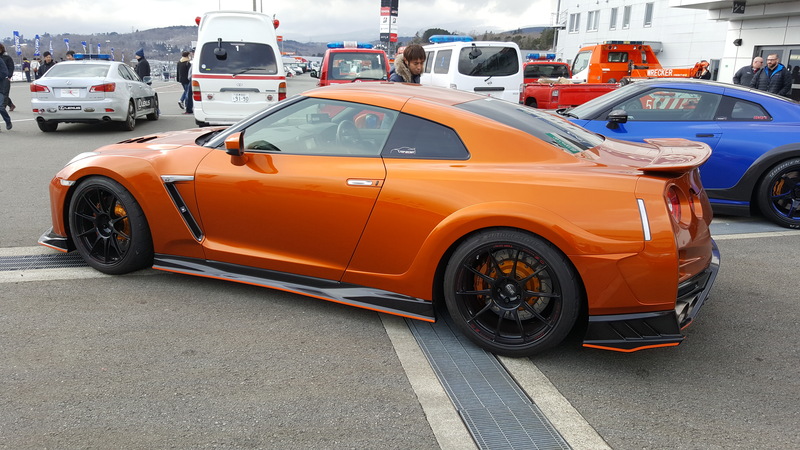 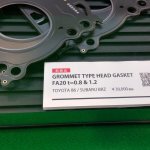 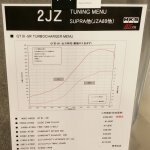 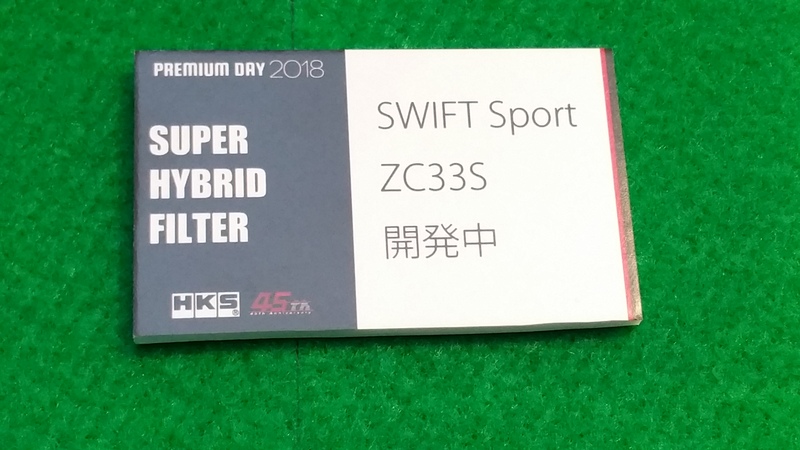 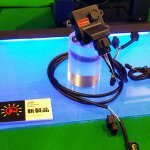 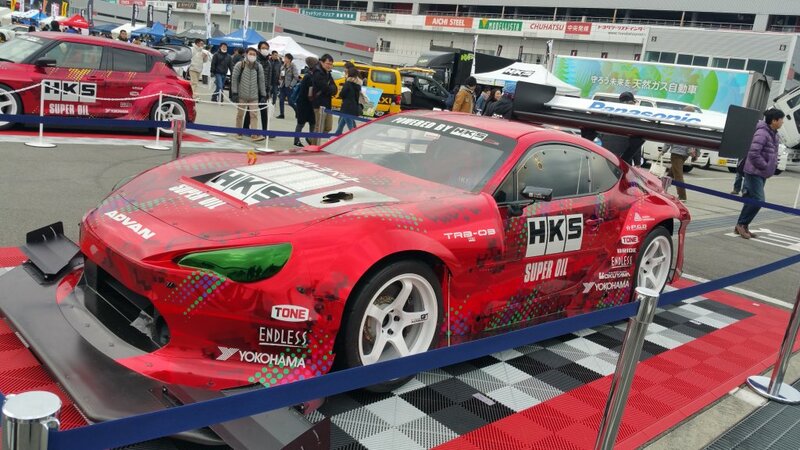 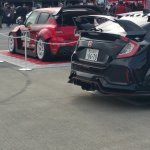 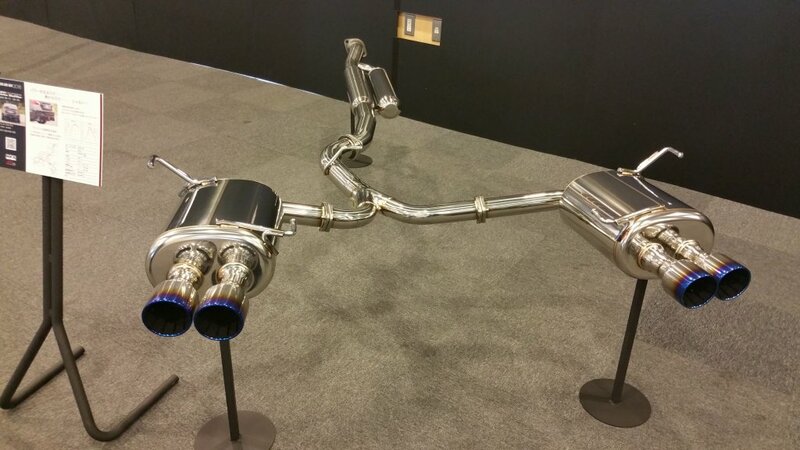 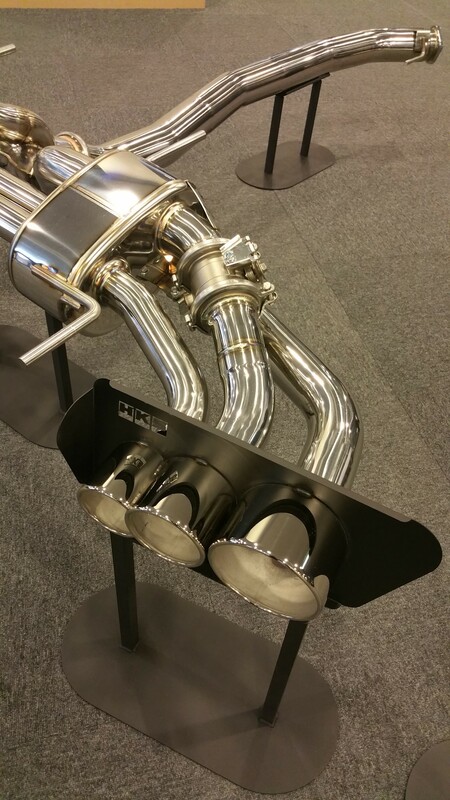 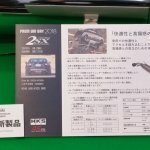 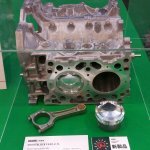 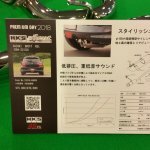 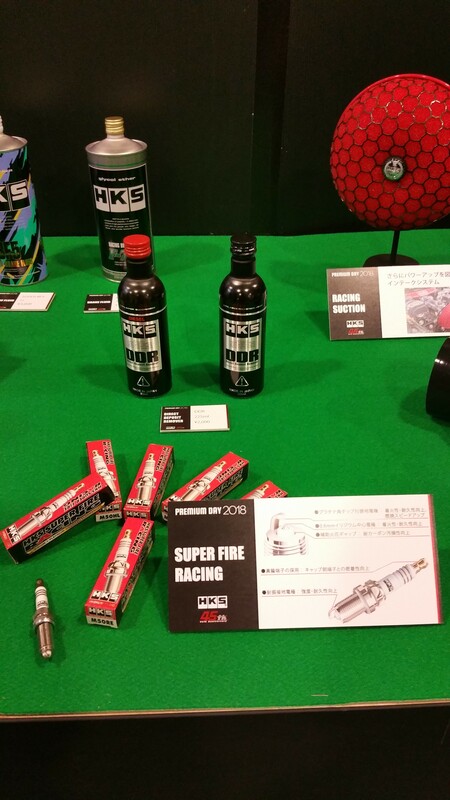 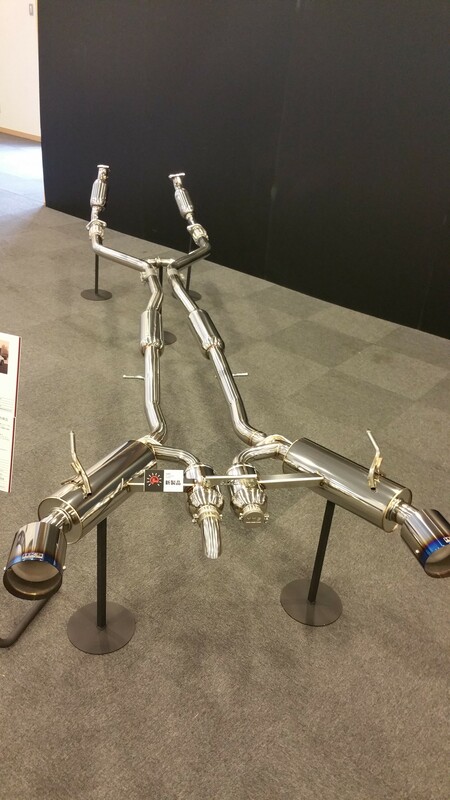 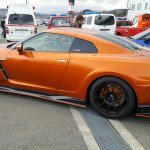 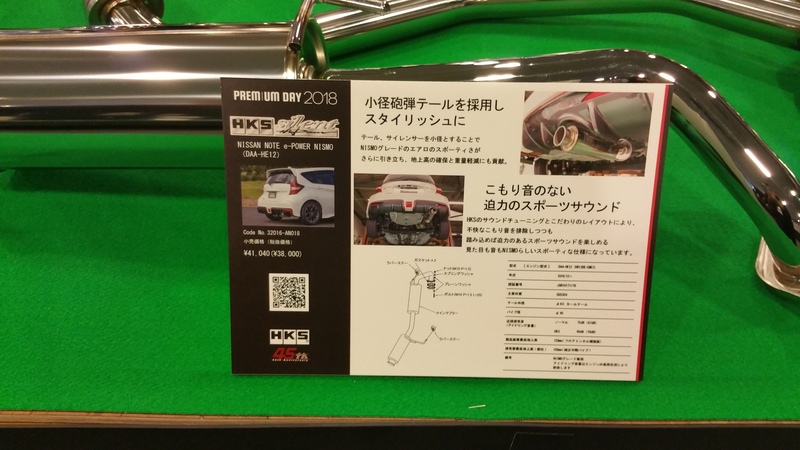 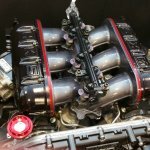 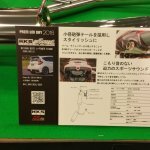 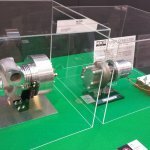 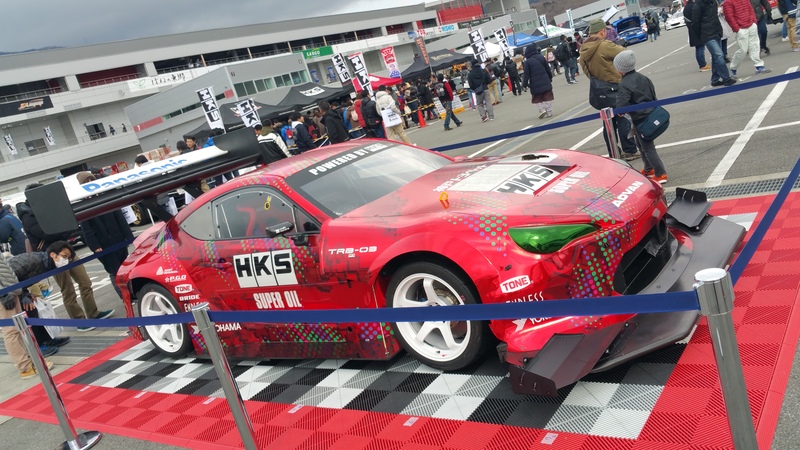 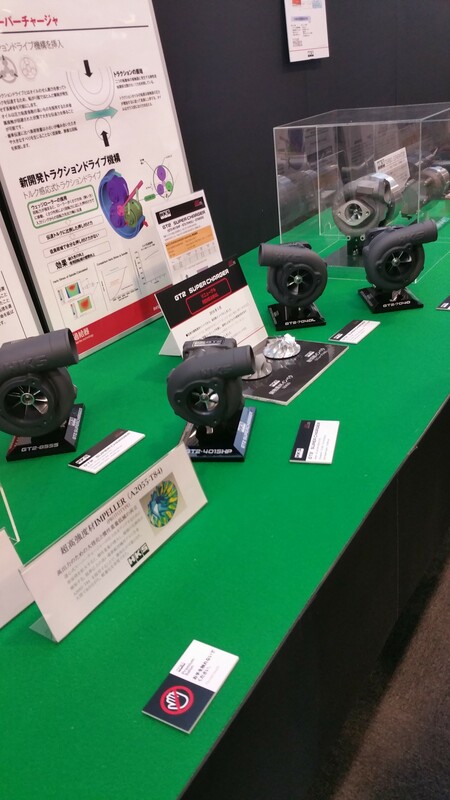 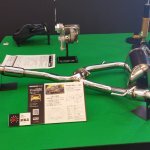 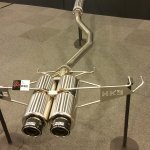 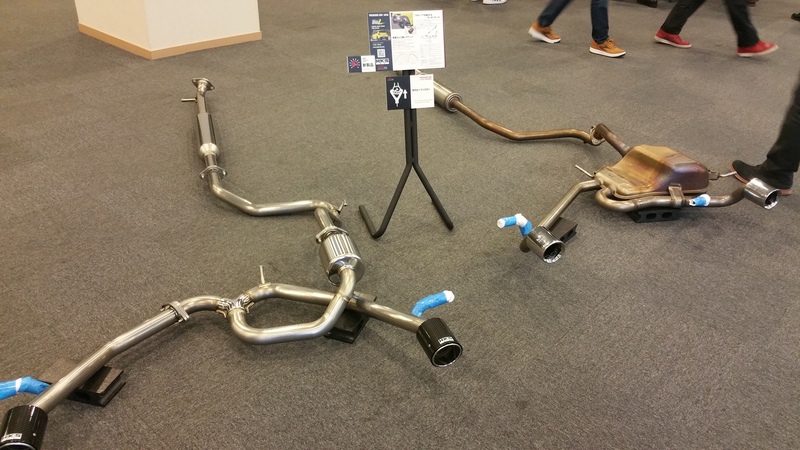 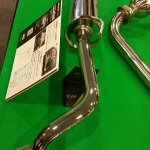 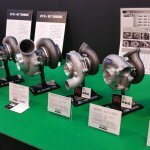 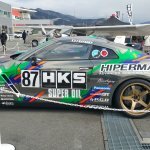 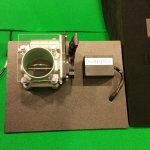 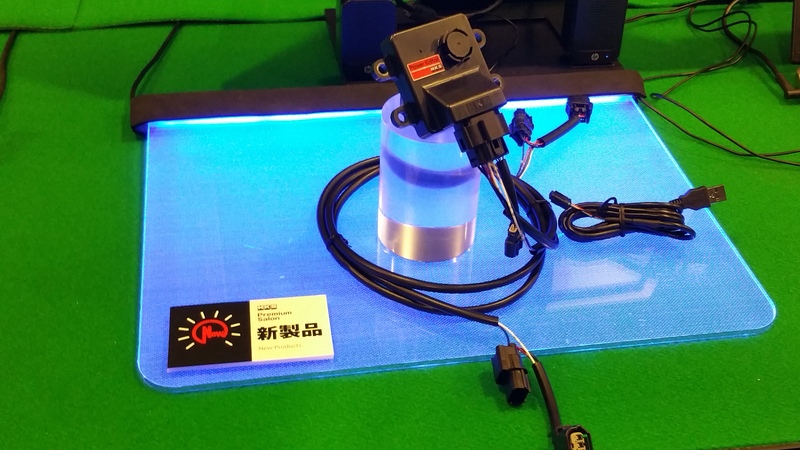 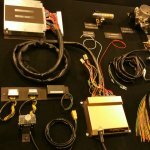 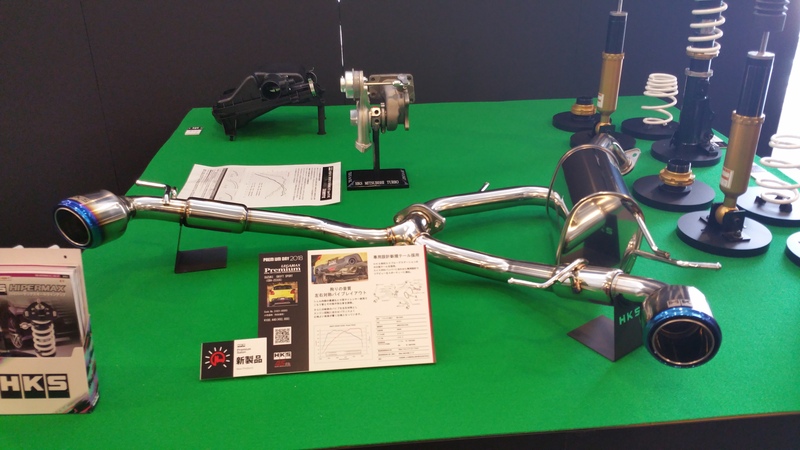 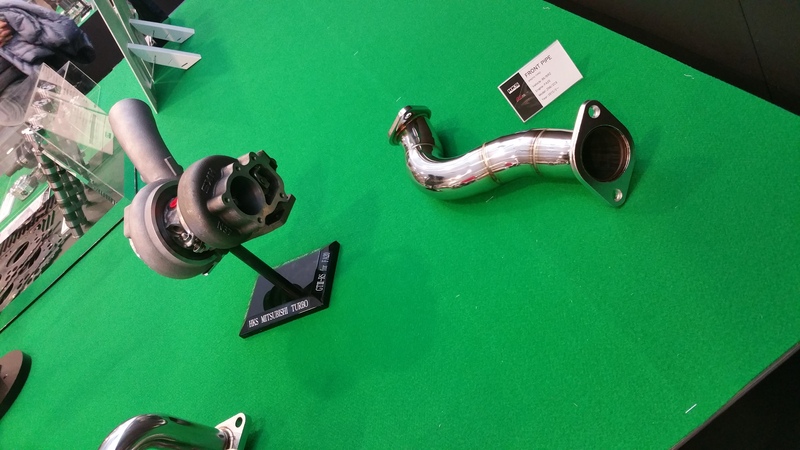 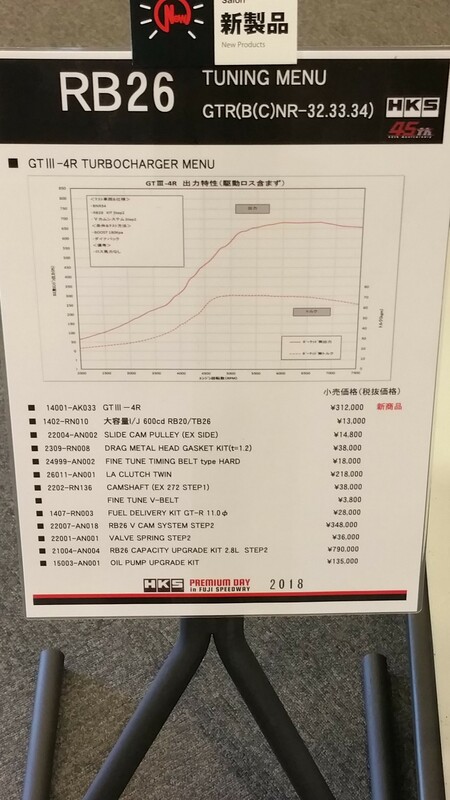 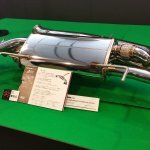 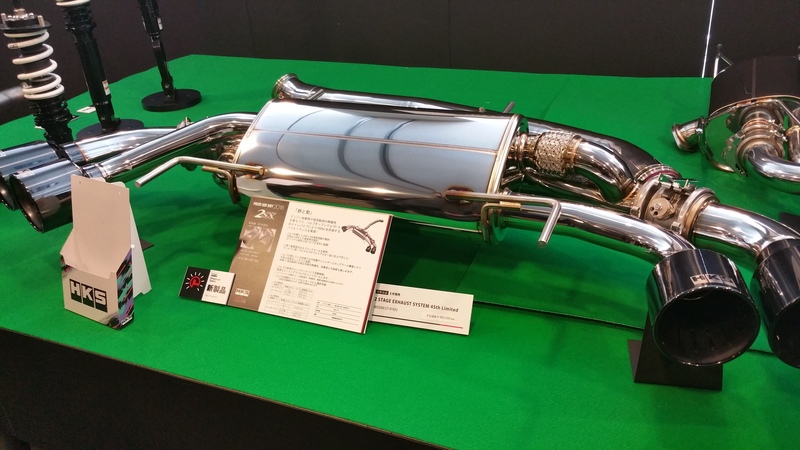 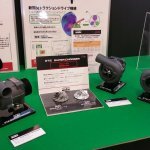 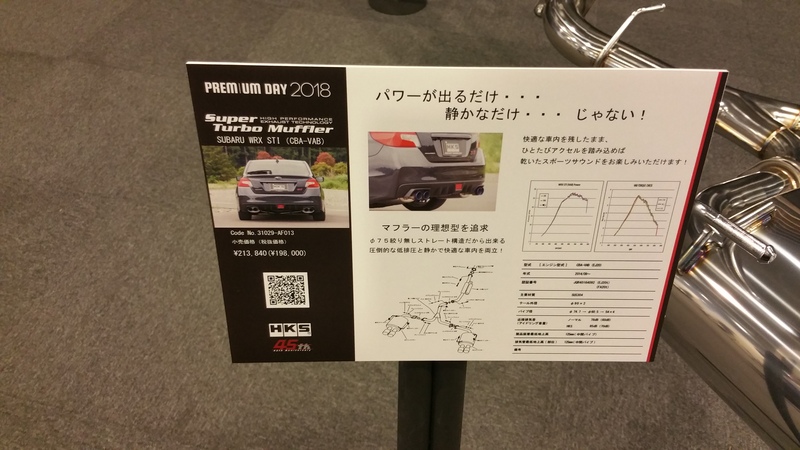 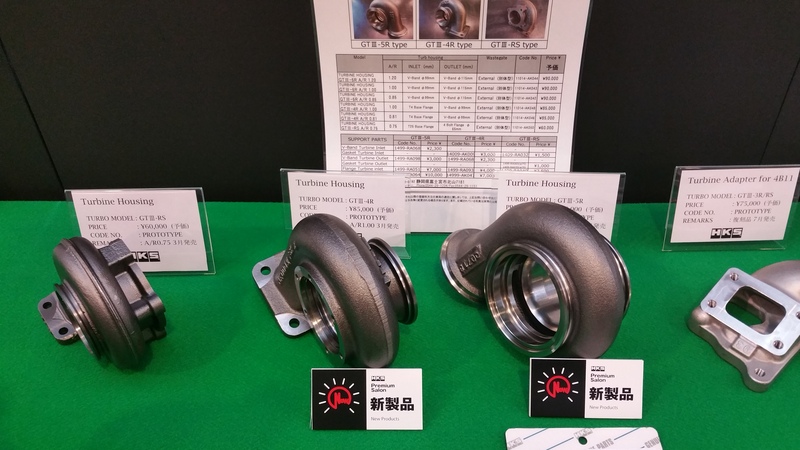 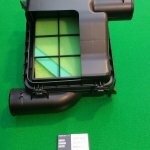 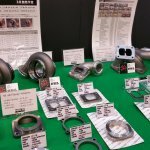 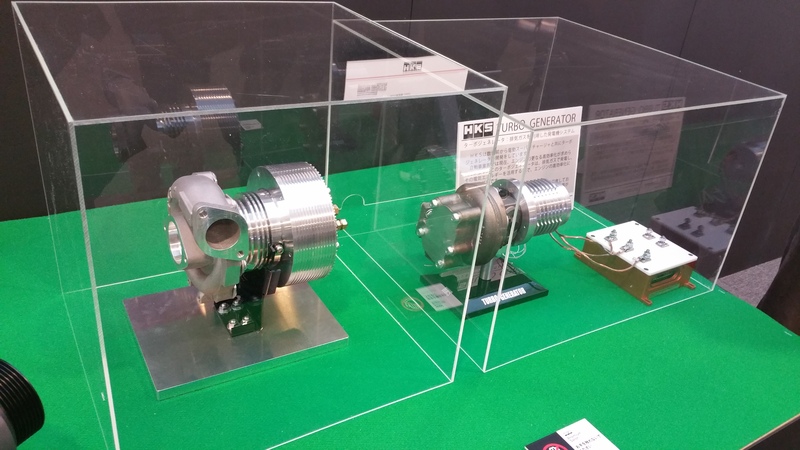 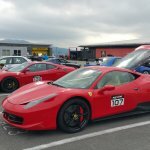 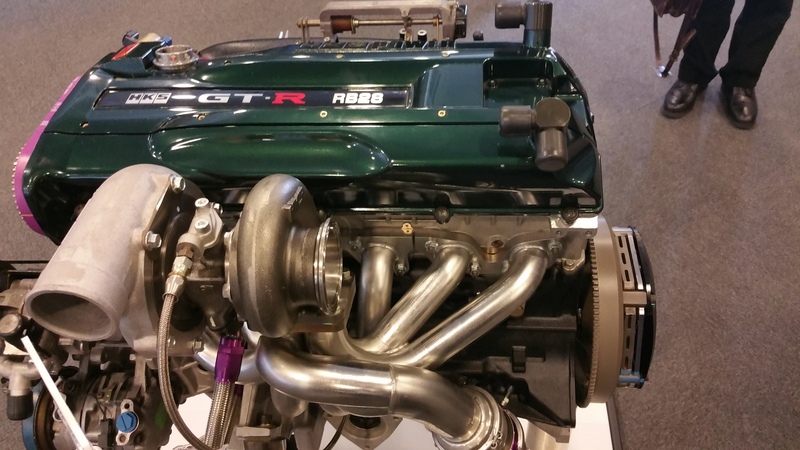 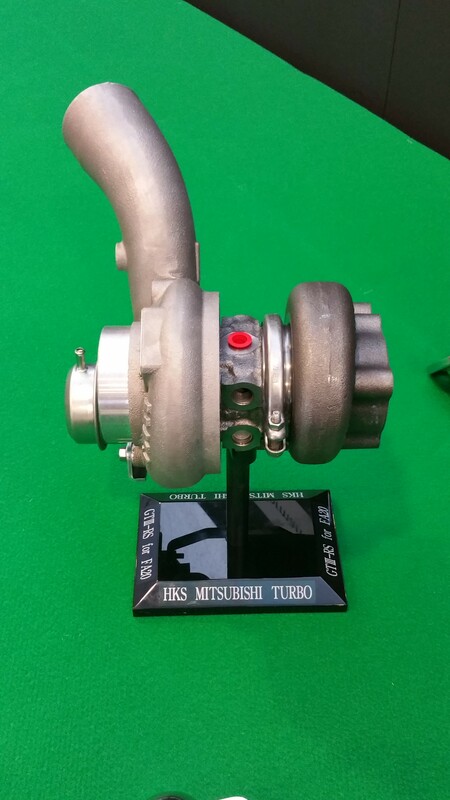 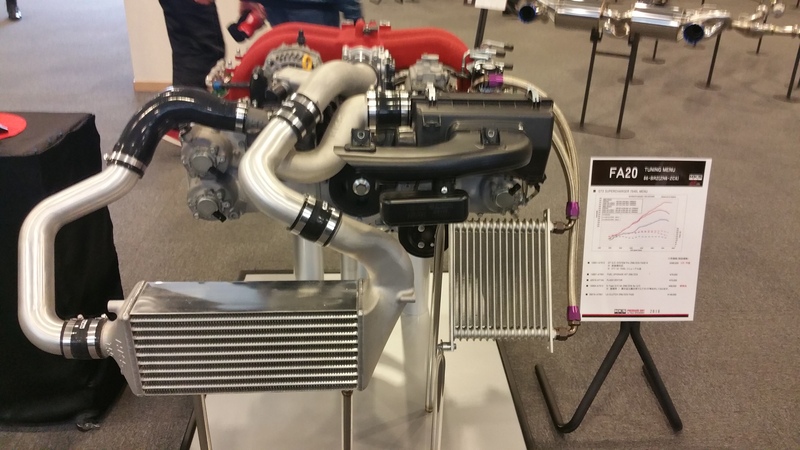 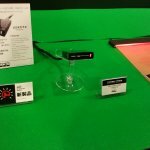 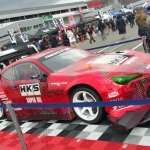 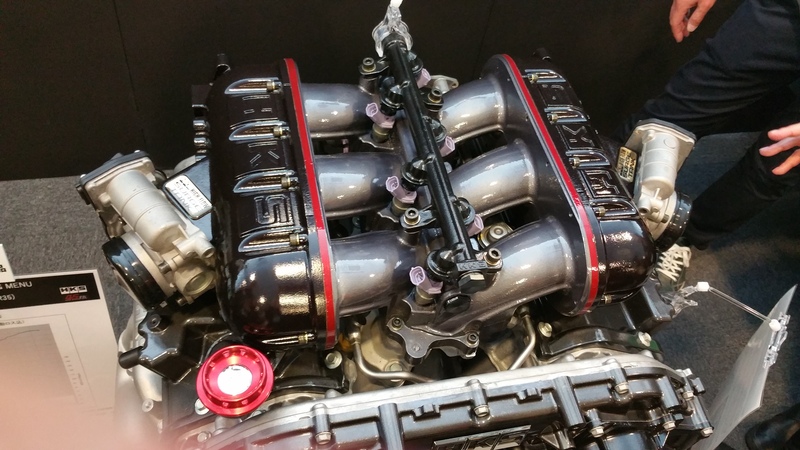 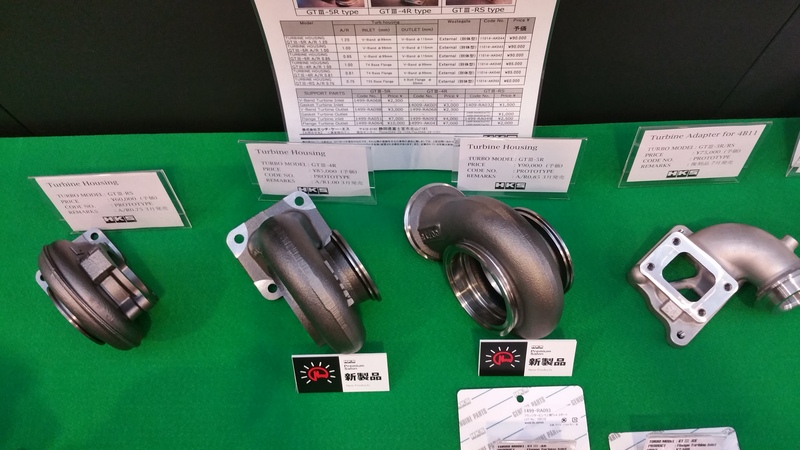 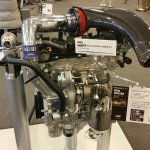 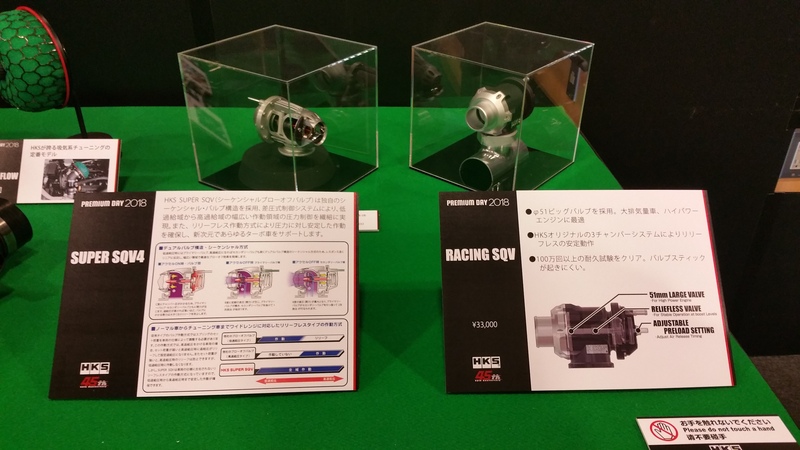 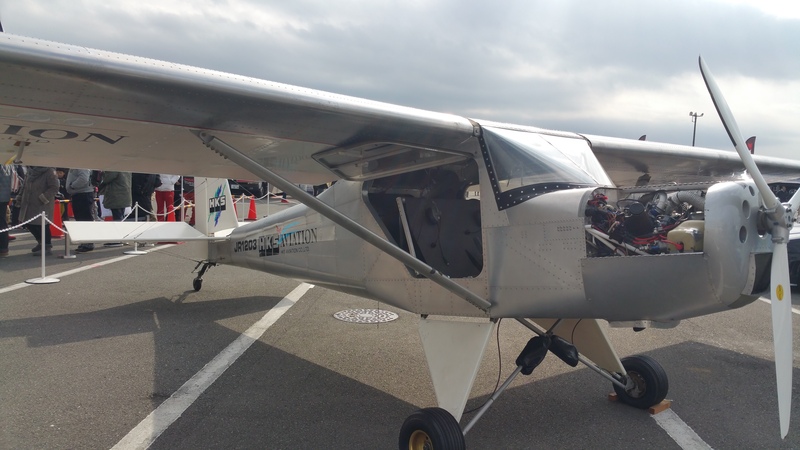 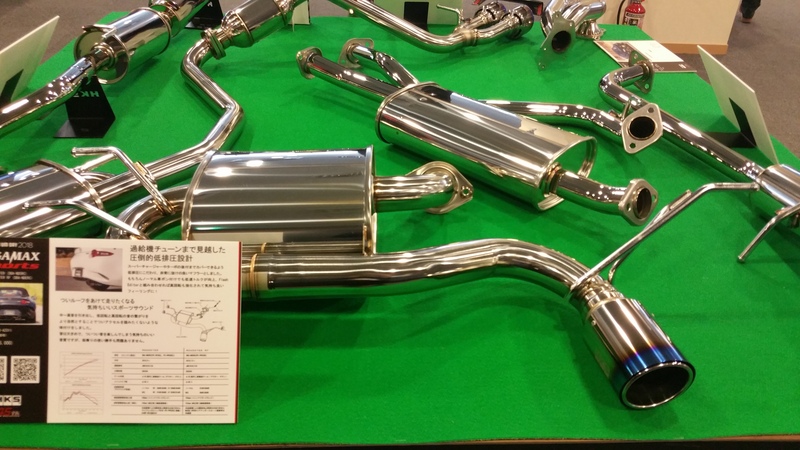 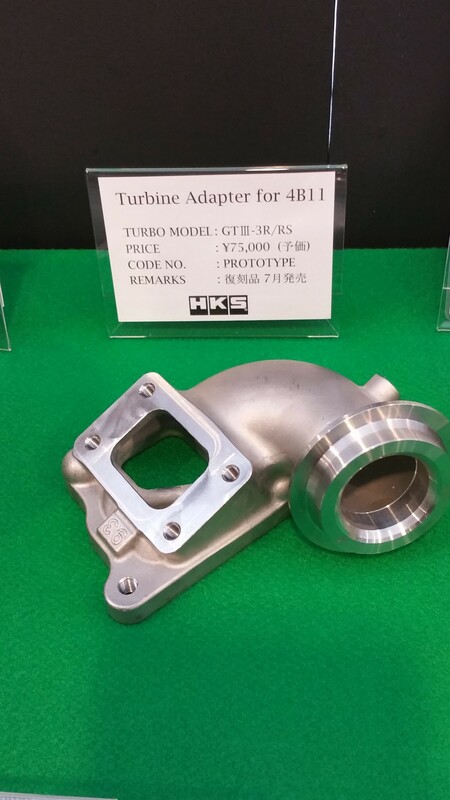 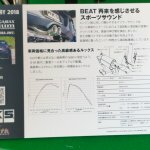 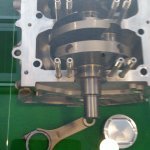 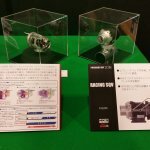 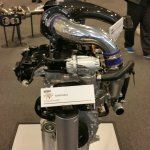 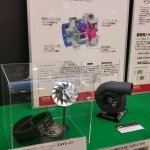 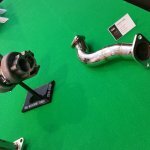 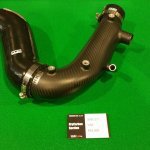 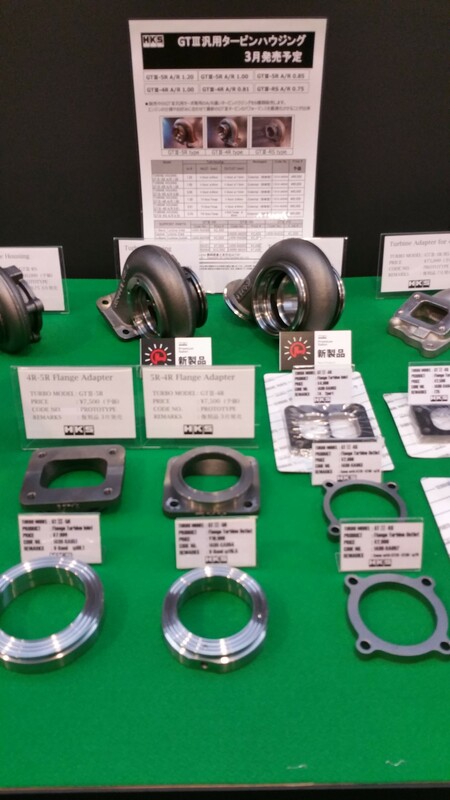 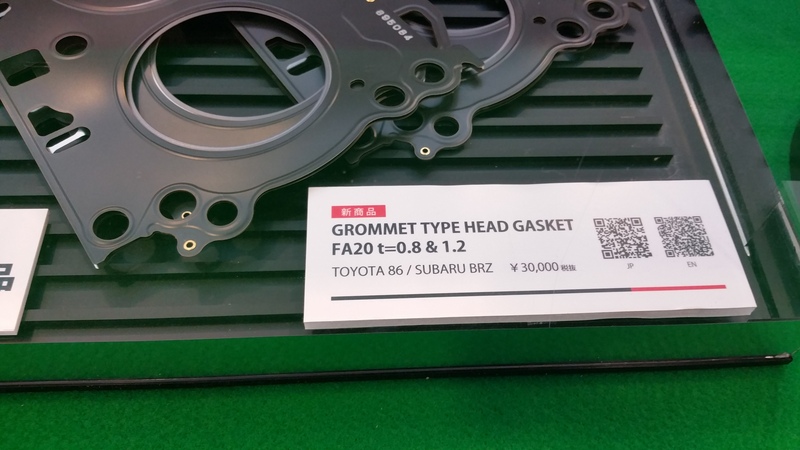 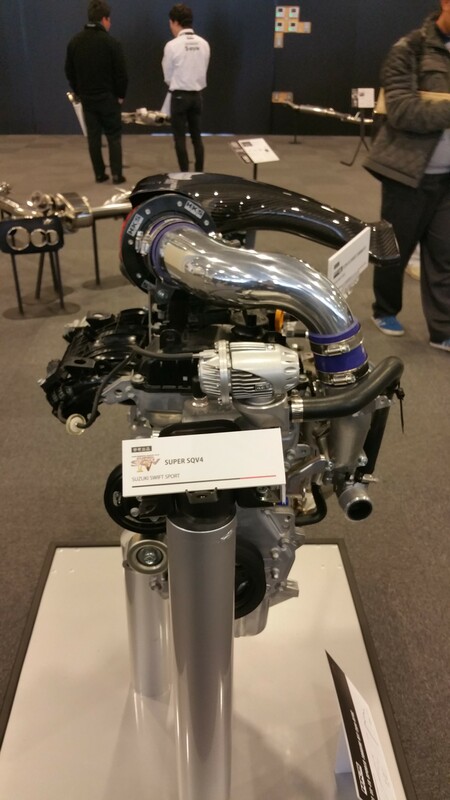 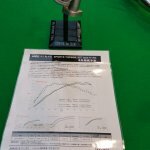 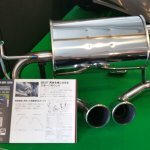 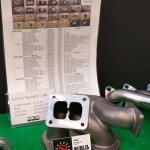 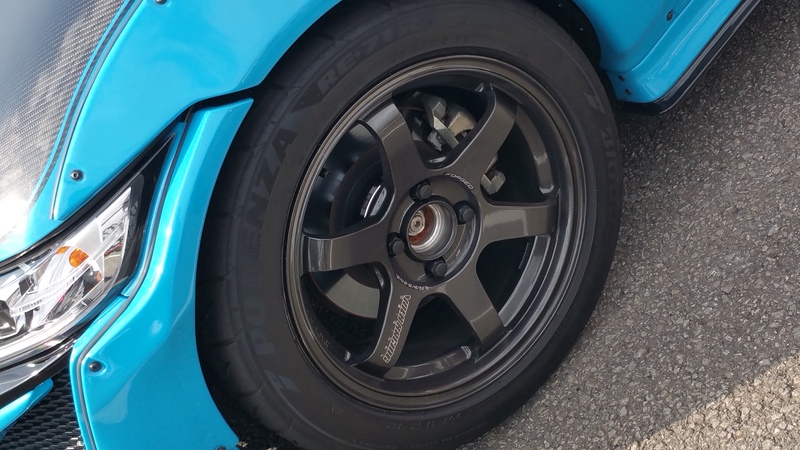 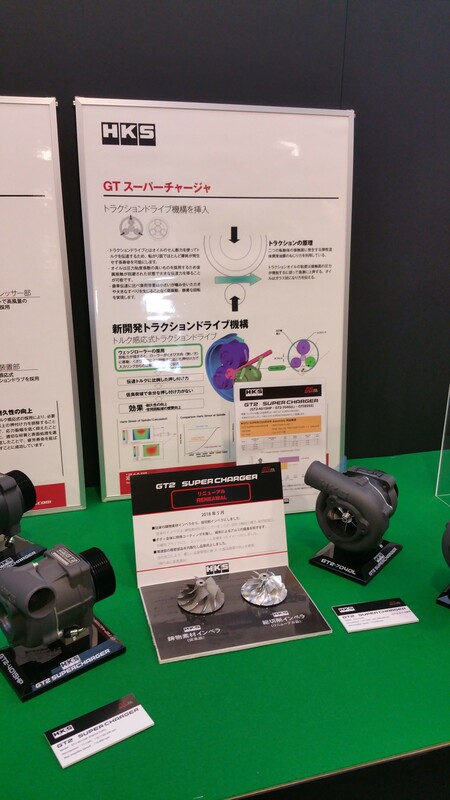 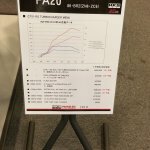 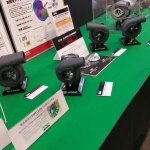 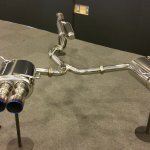 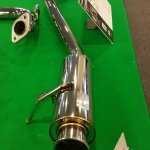 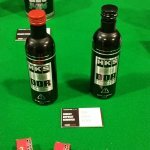 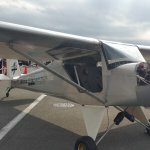 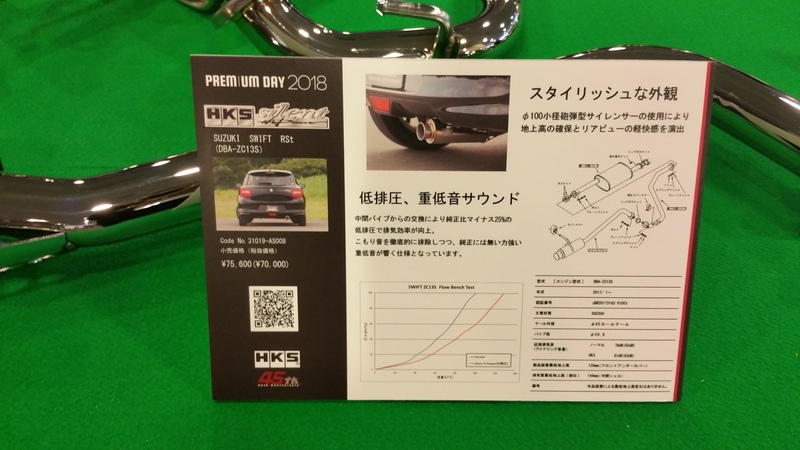 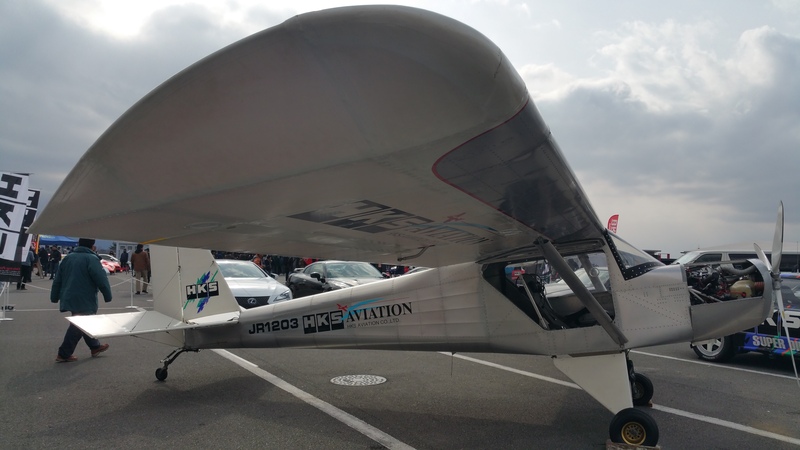 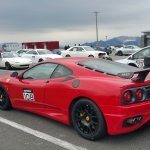 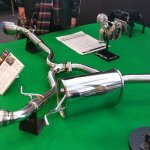 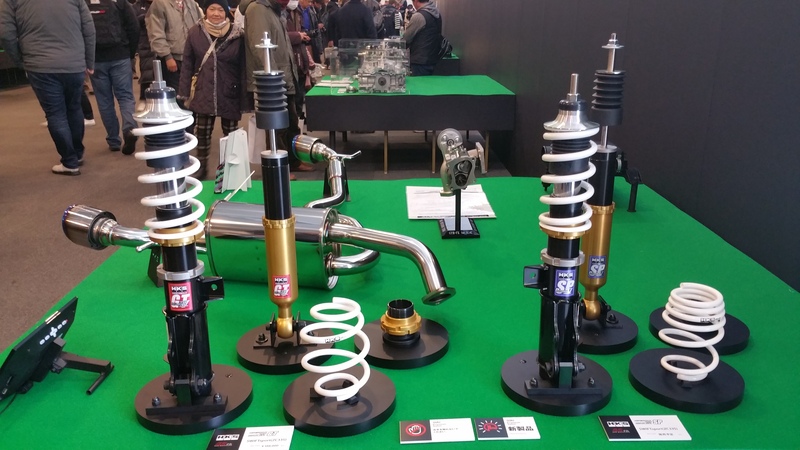 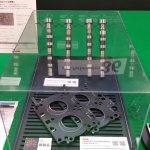 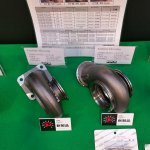 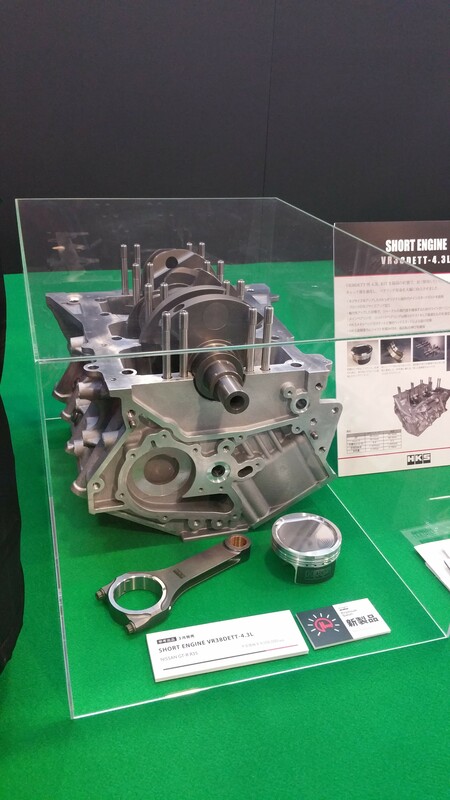 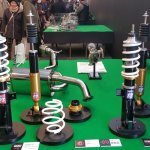 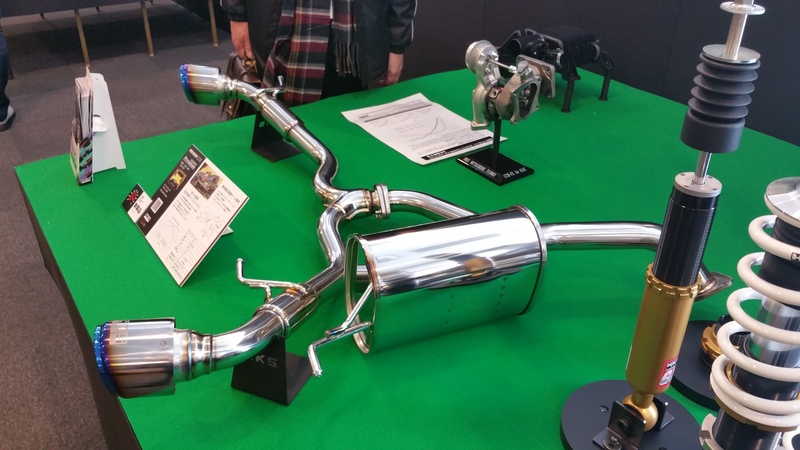 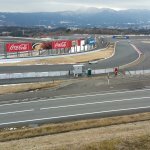 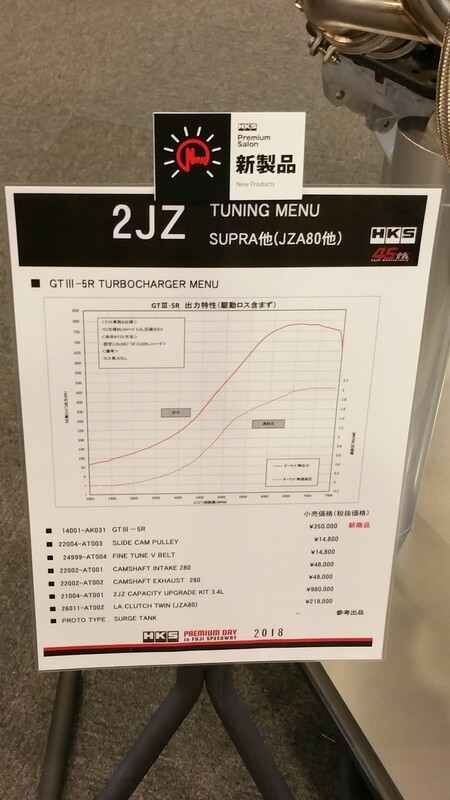 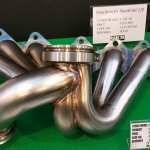 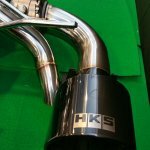 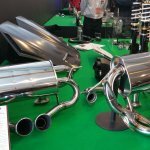 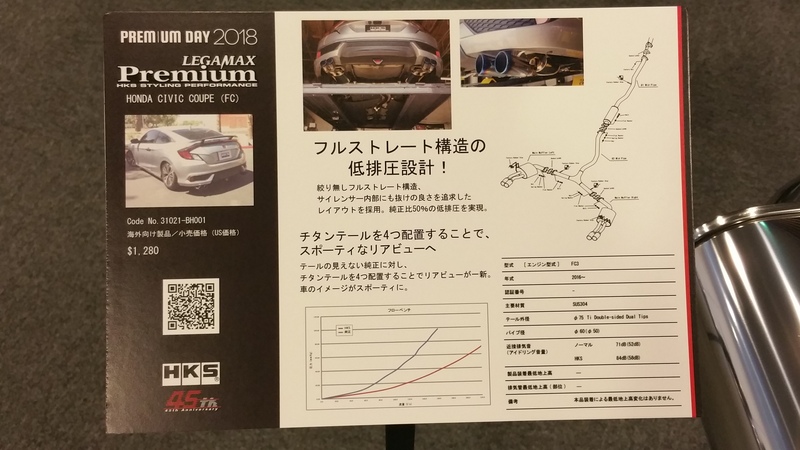 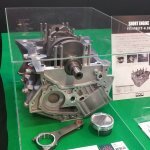 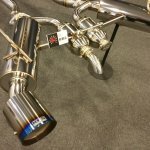 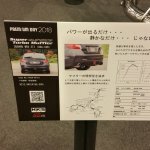 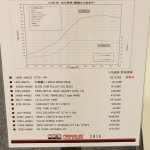 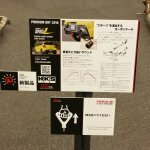 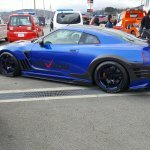 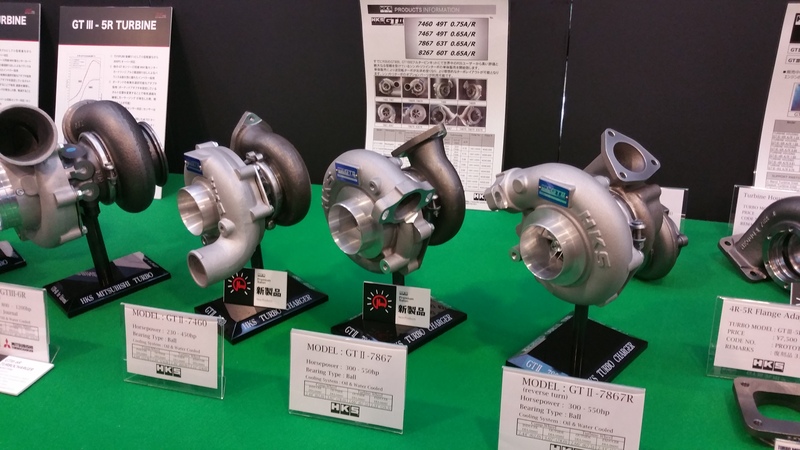 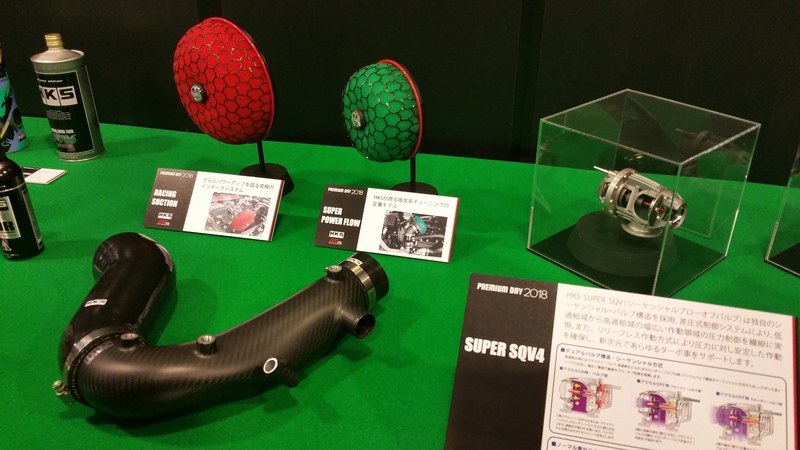 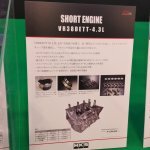 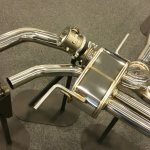 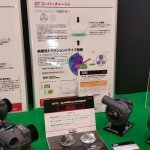 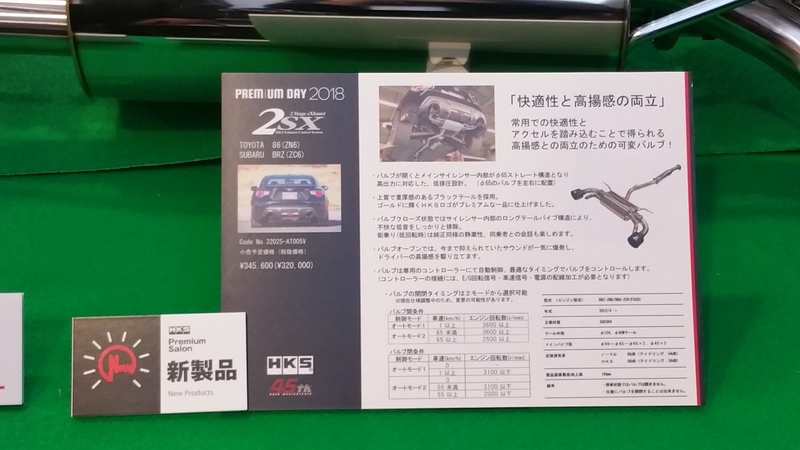 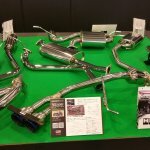 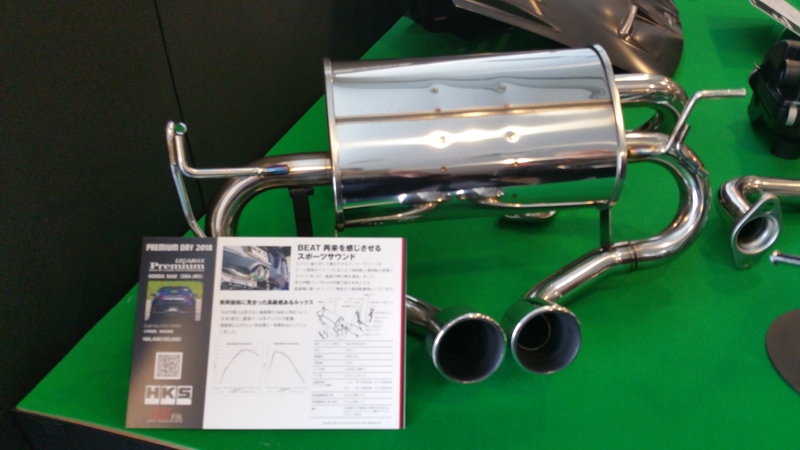 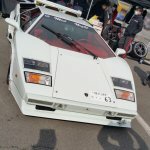 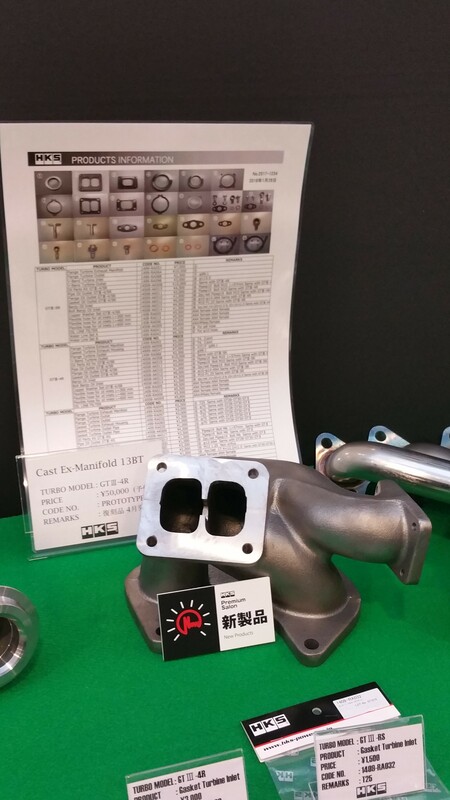 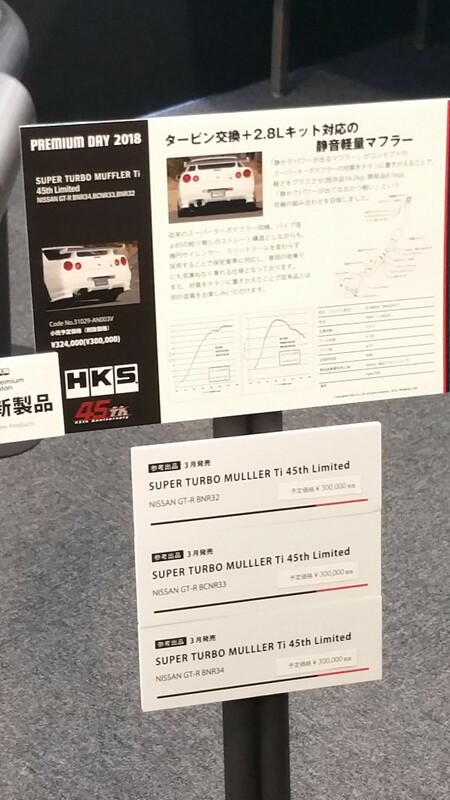 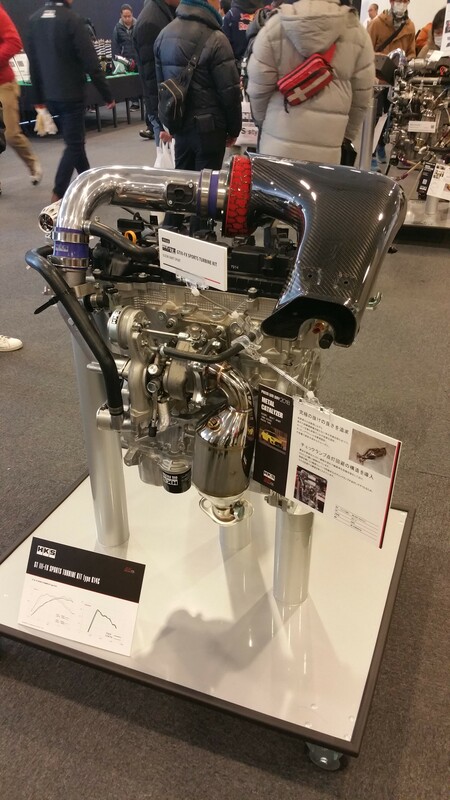 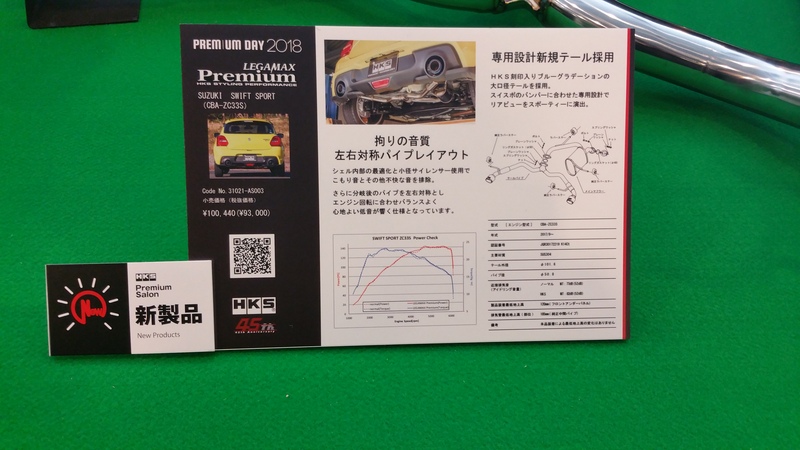 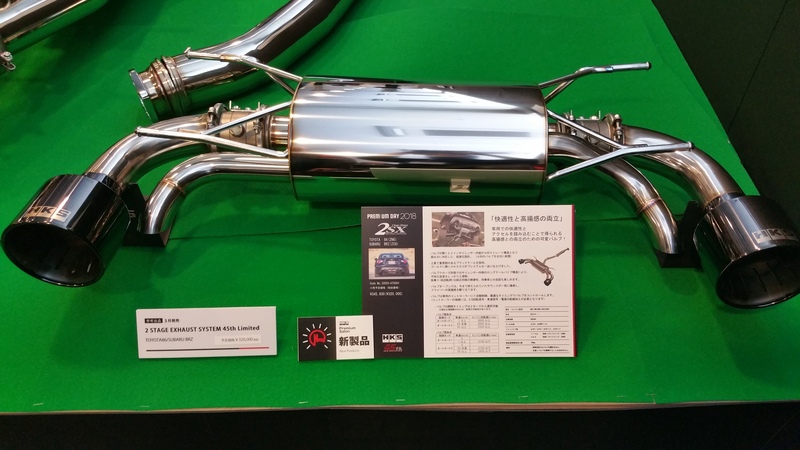 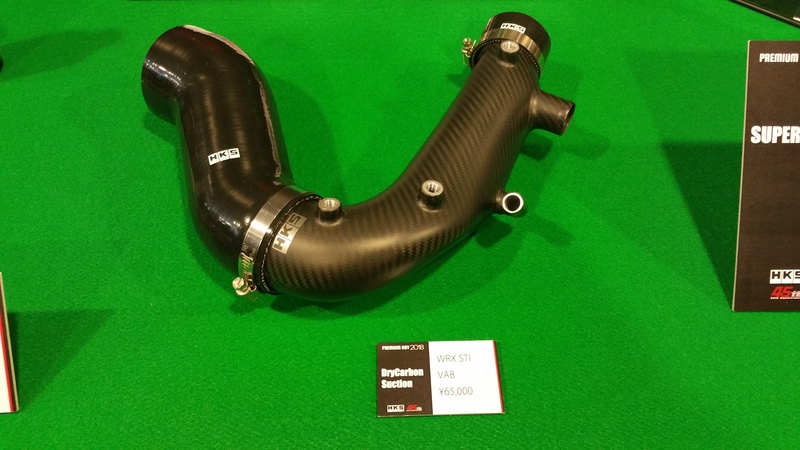 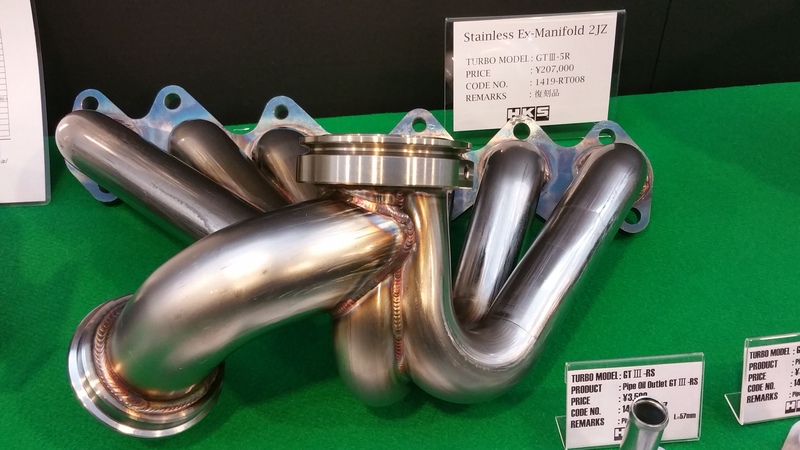 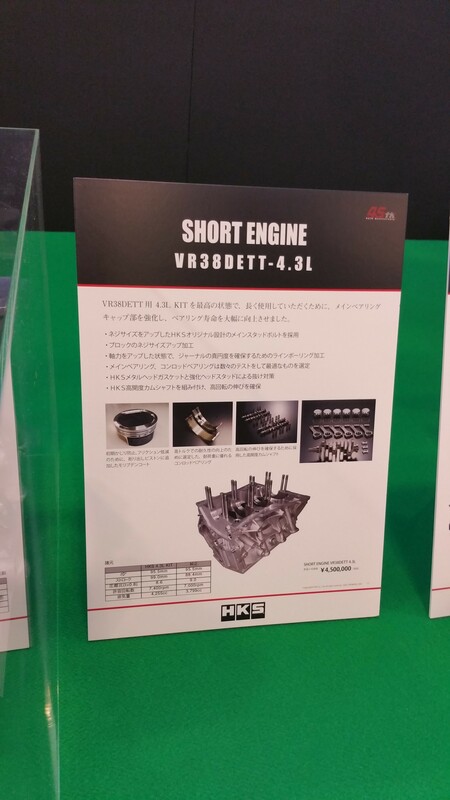 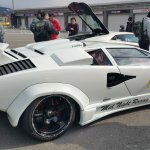 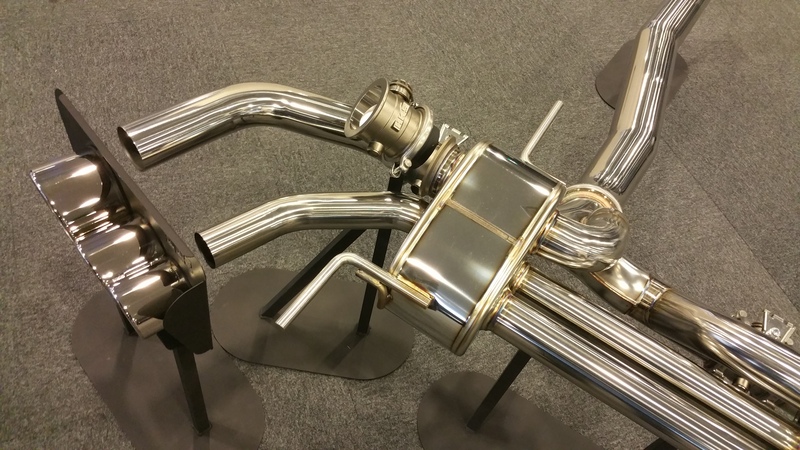 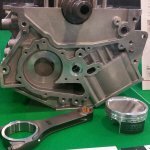 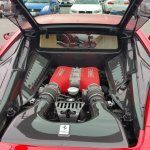 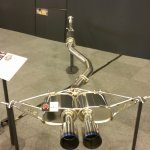 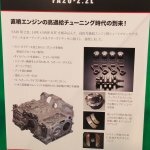 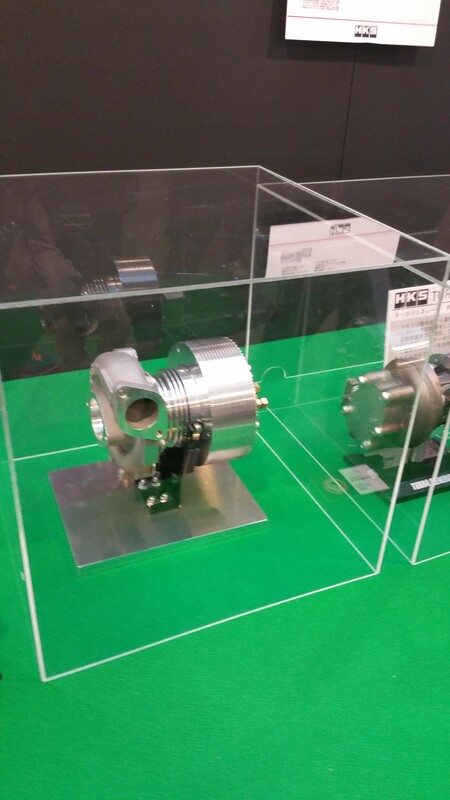 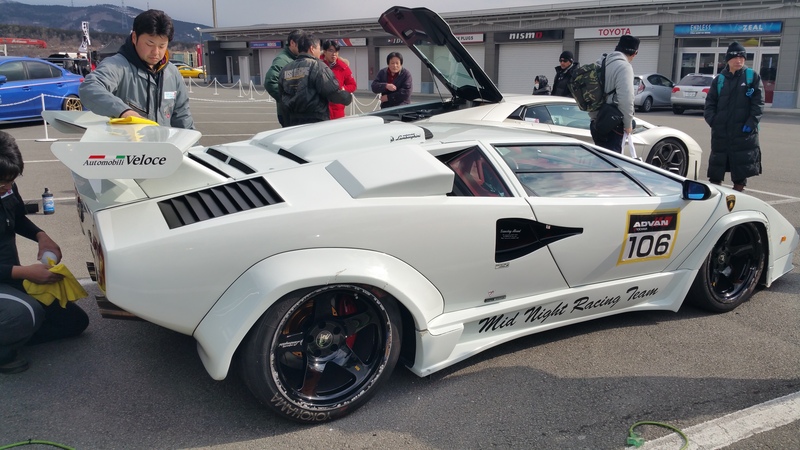 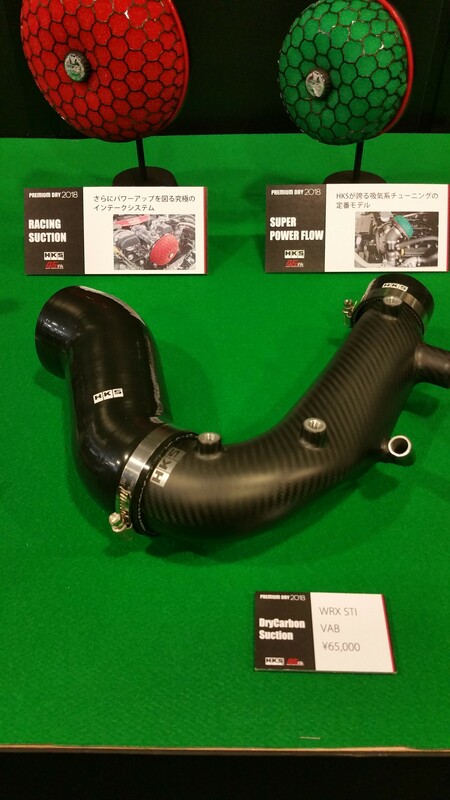 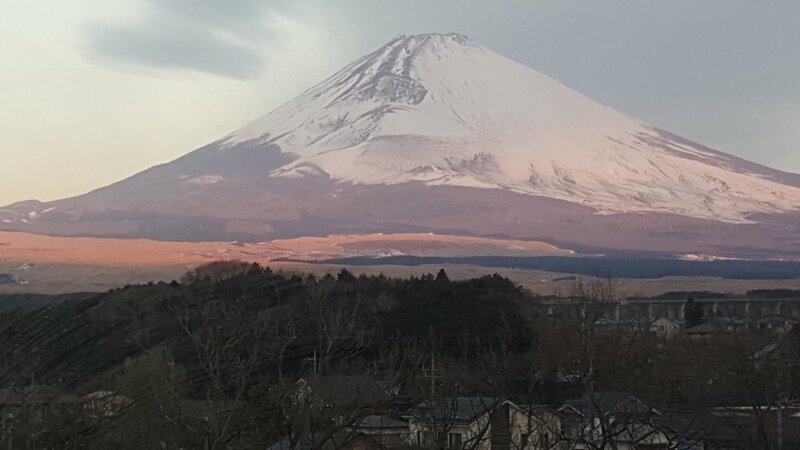 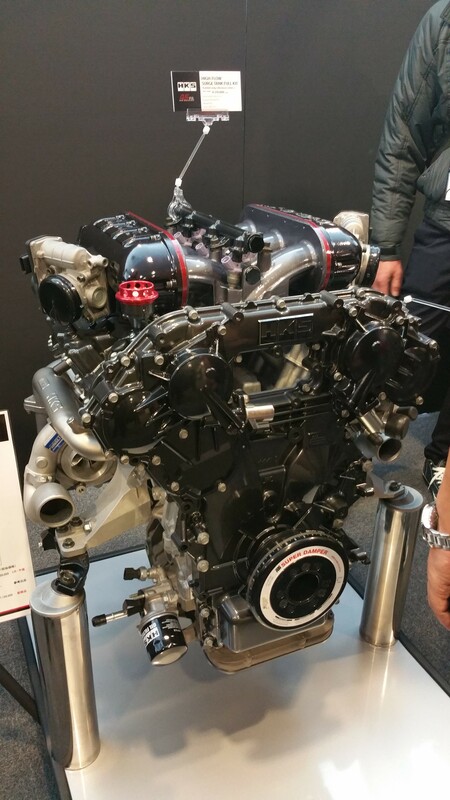 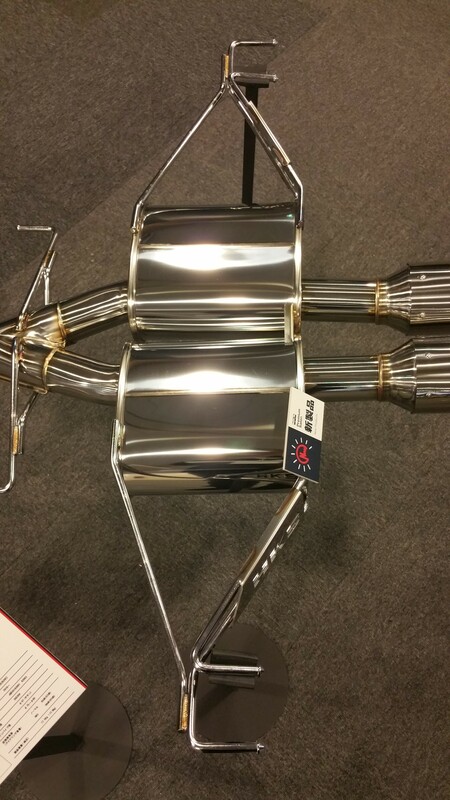 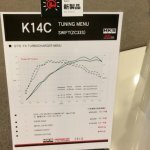 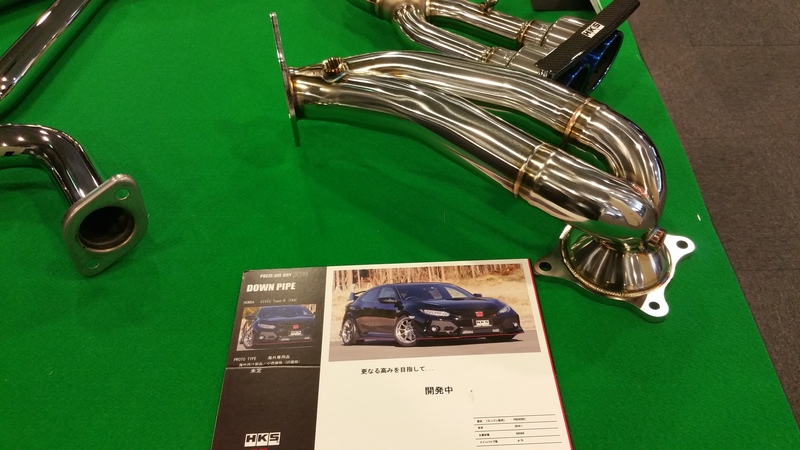 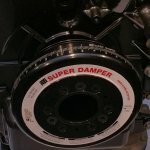 January 2018 Visit to Japan – Part 2, HKS Inc.
Home Co-ordSport Blog January 2018 Visit to Japan – Part 2, HKS Inc.
Next in our first 2018 visit to Japan was a move North to Gotemba, where we could attend the HKS 45th Anniversary Dealer Dinner at the Gotemba Kogen Resort – along with HKS Distributors and Dealers from Japan, China, Taiwan, Thailand, and USA. 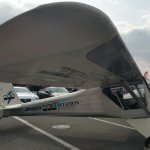 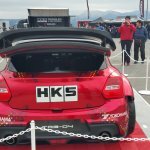 Whilst Europe was represented by Masaya Yumeda of HKS Europe, ourselves from Co-ordSport and Dmitry Ryzhak of Atomic SportsCars. 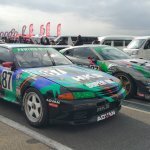 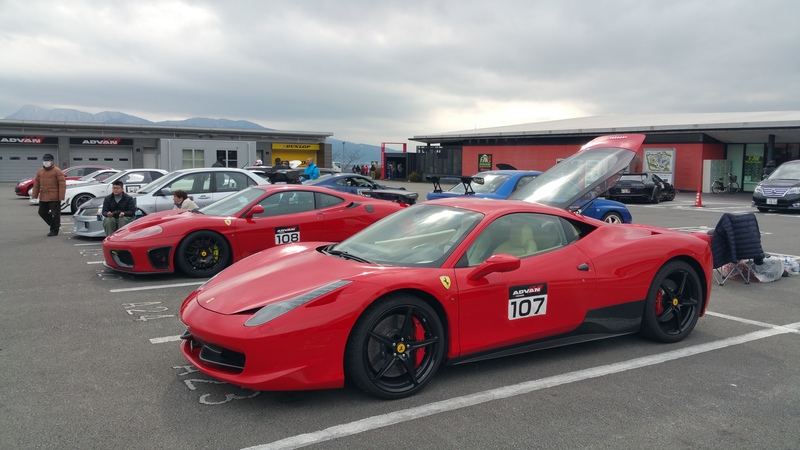 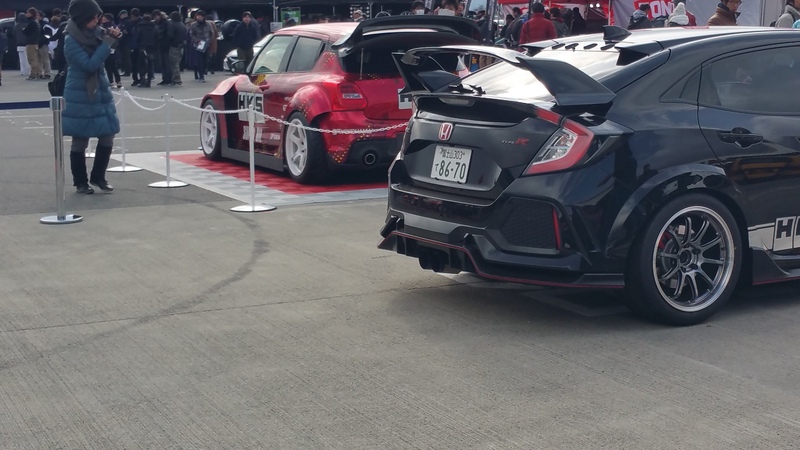 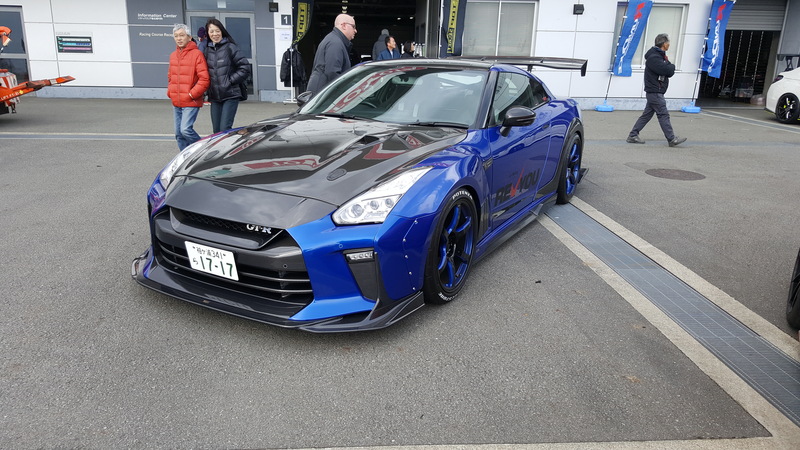 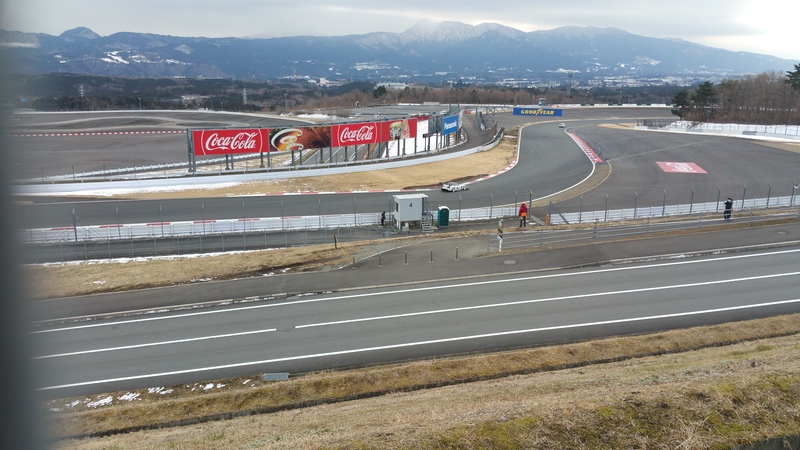 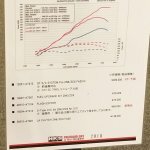 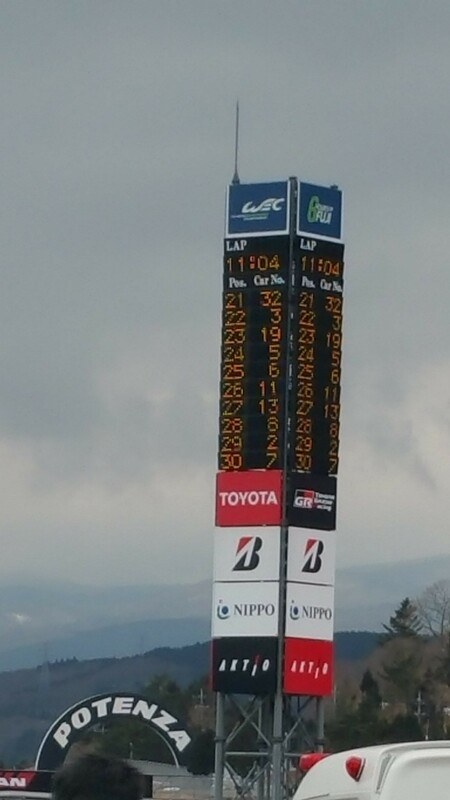 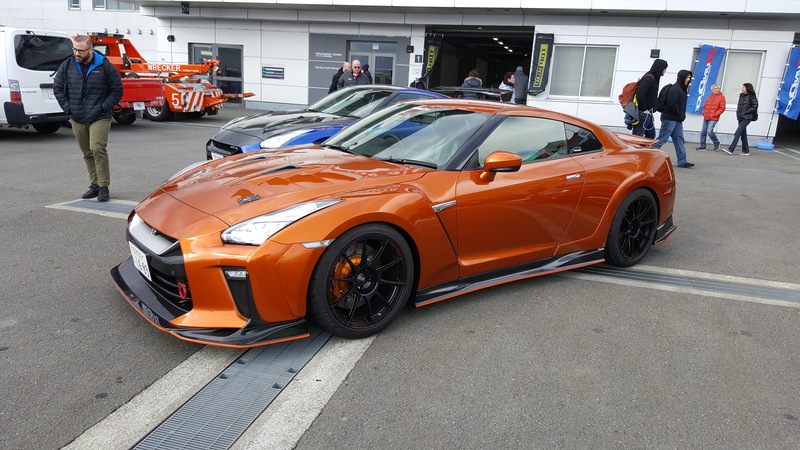 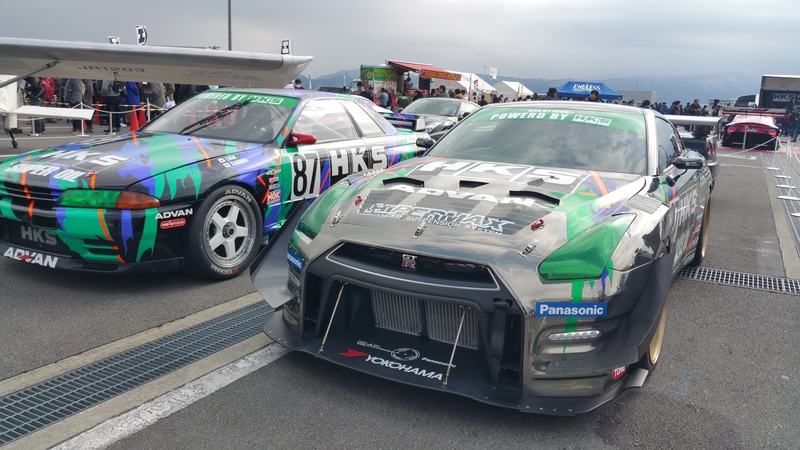 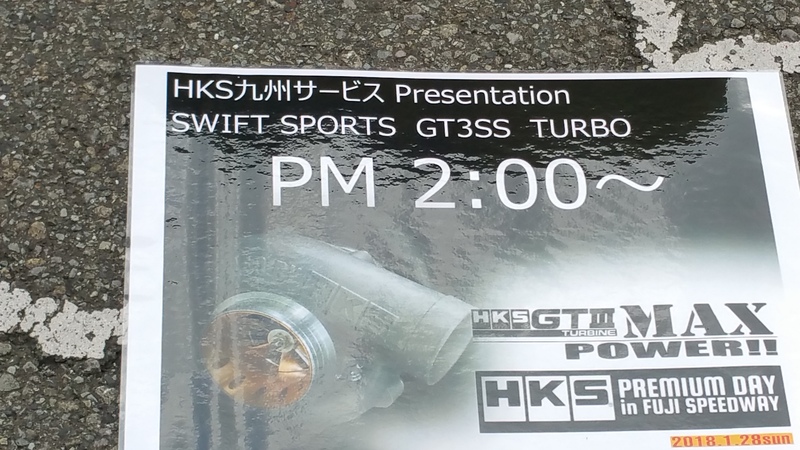 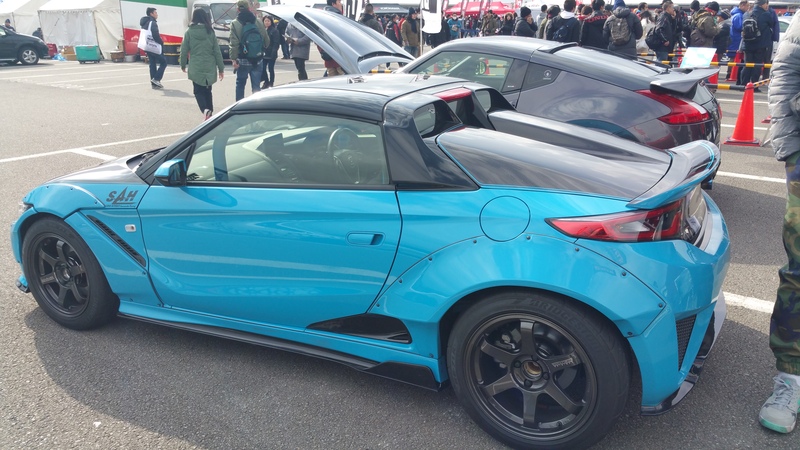 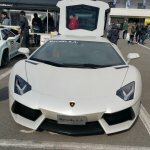 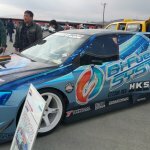 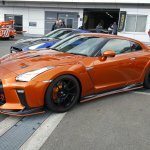 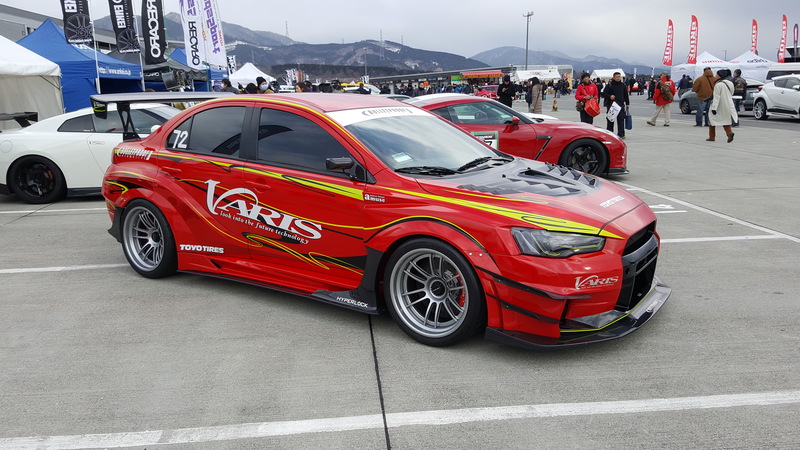 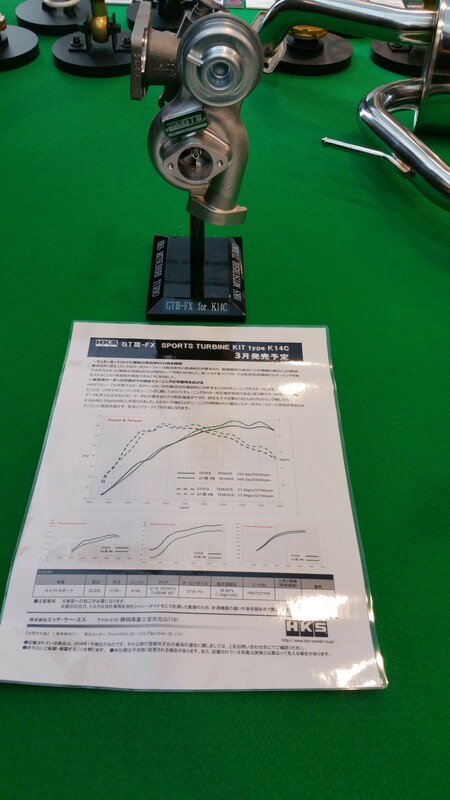 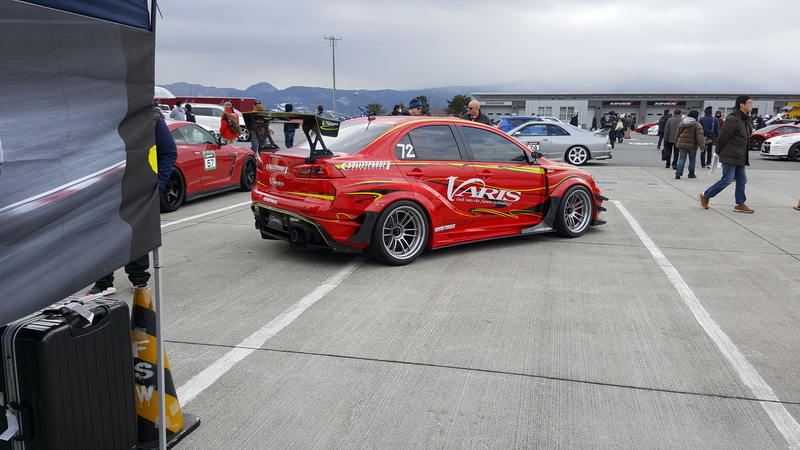 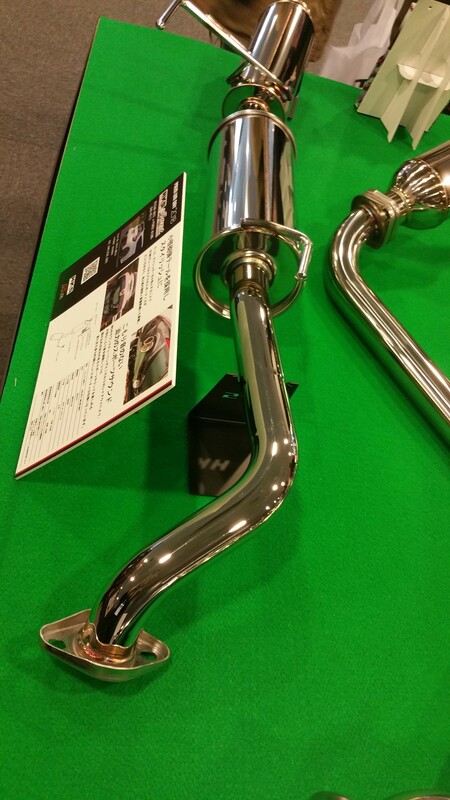 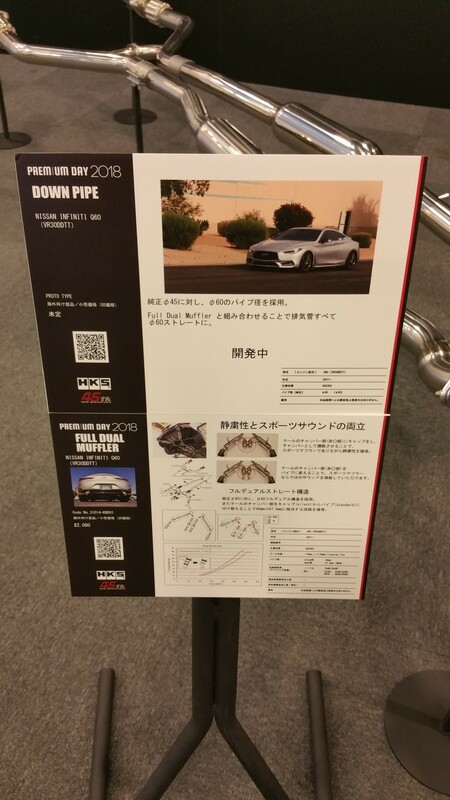 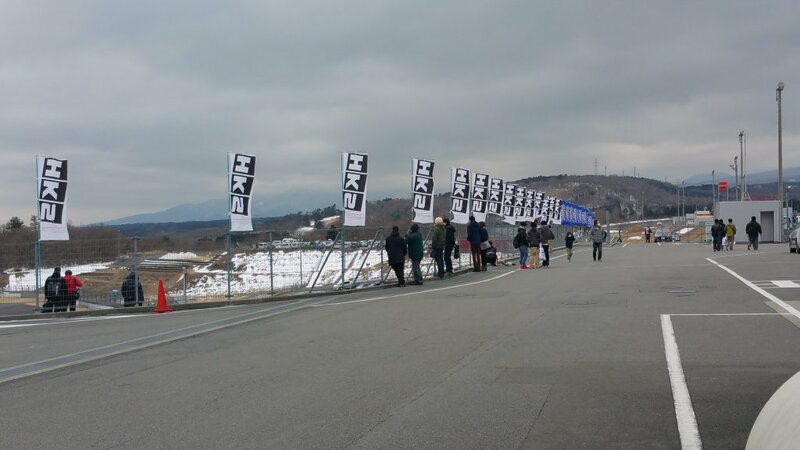 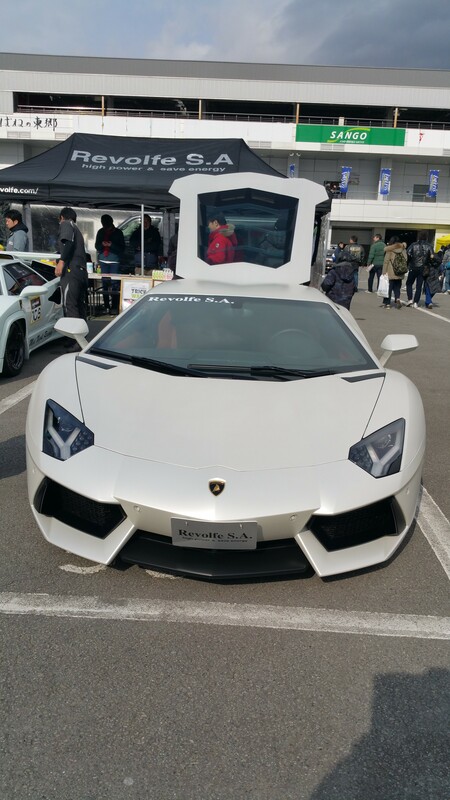 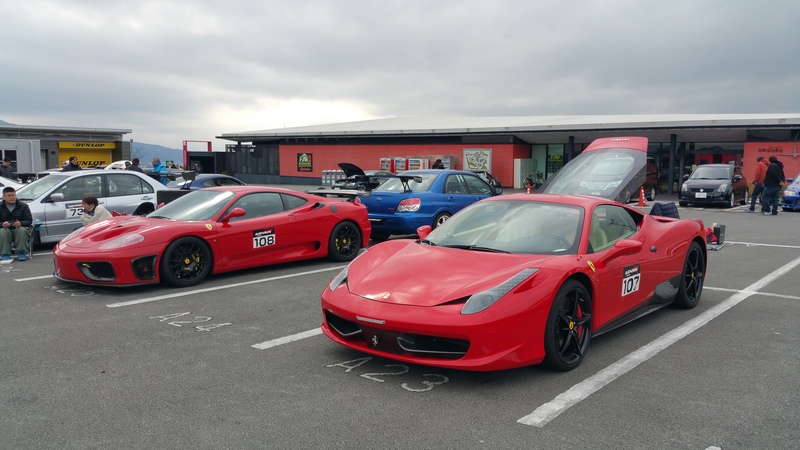 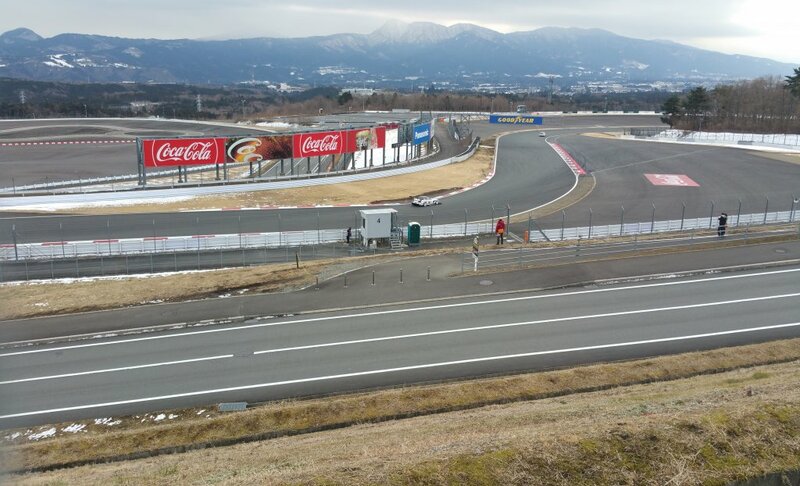 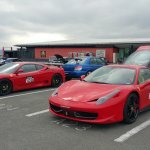 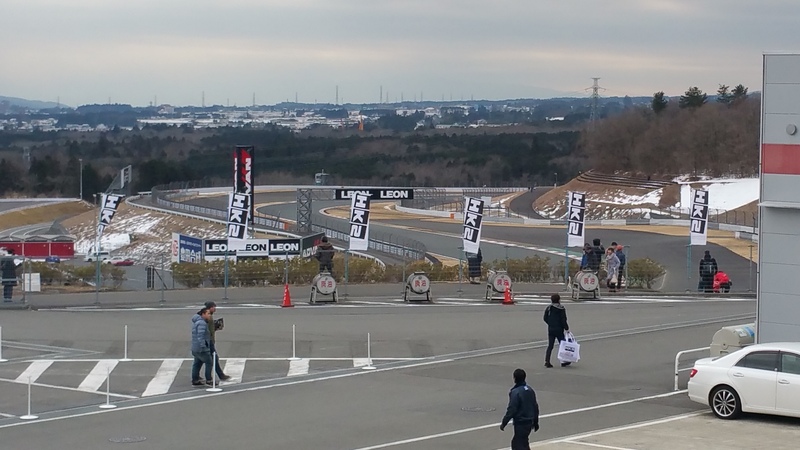 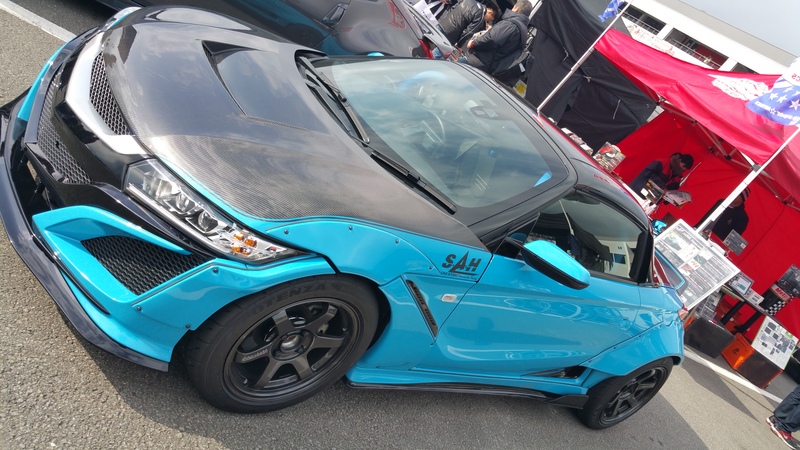 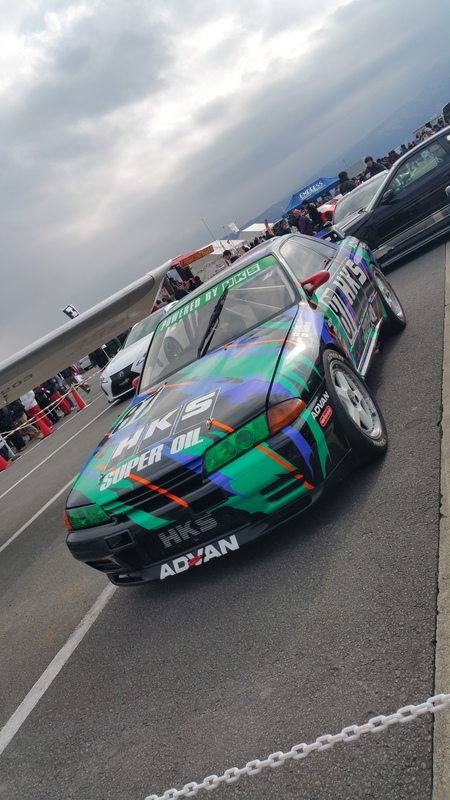 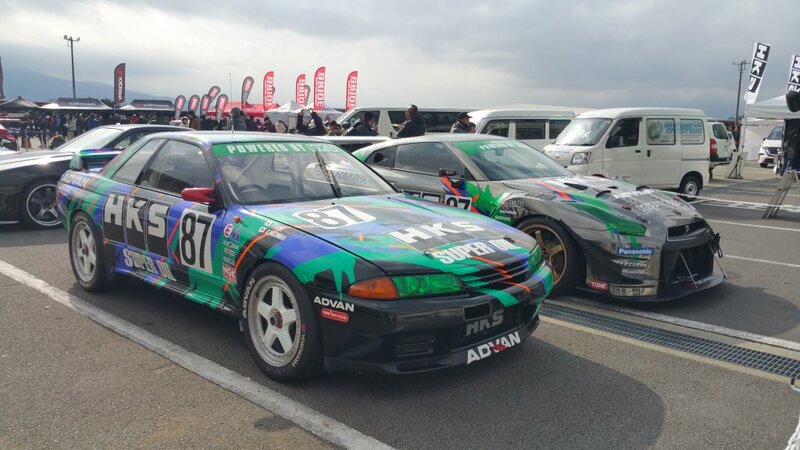 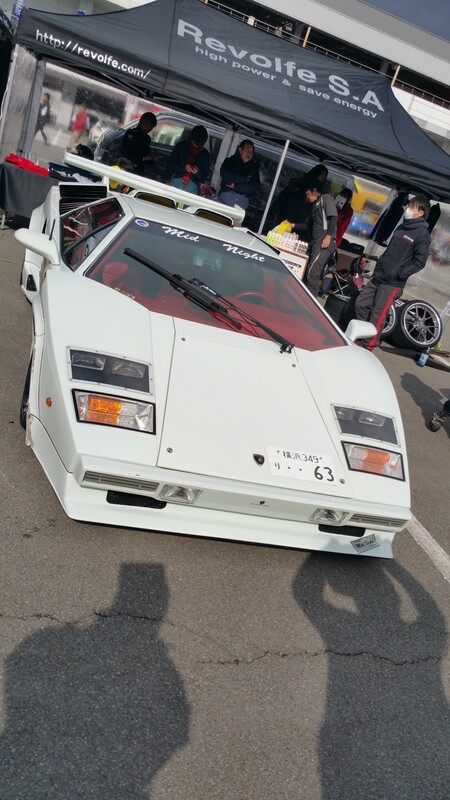 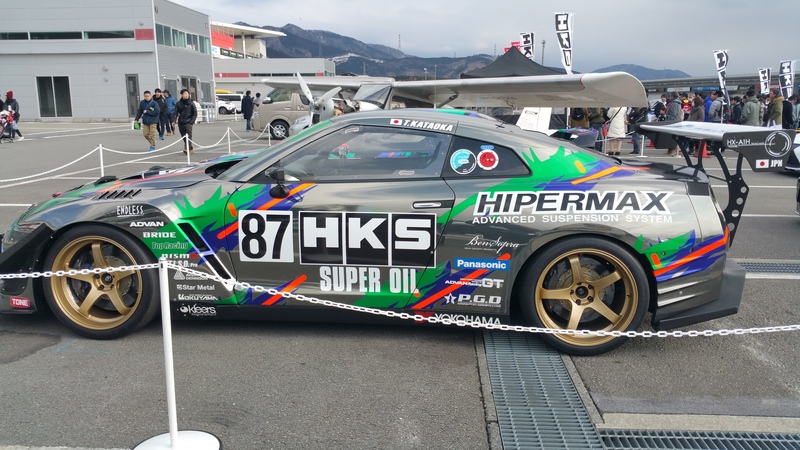 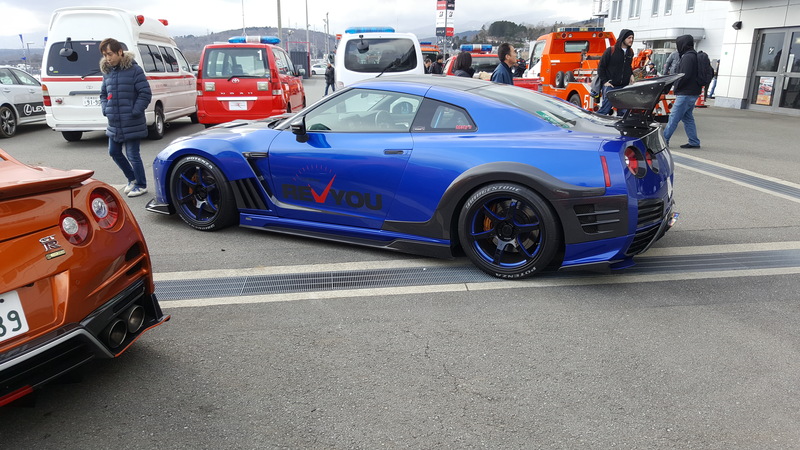 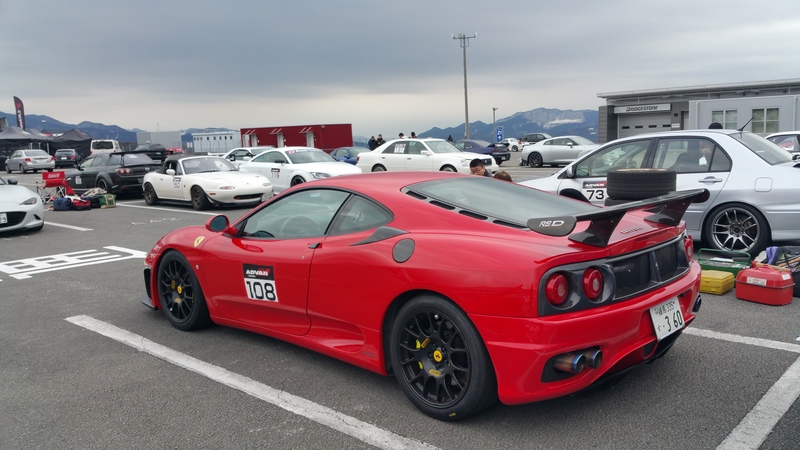 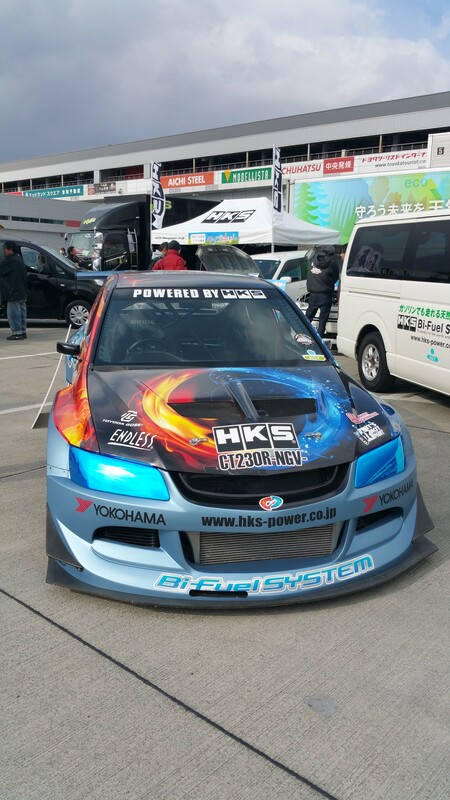 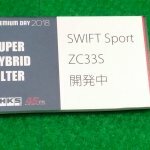 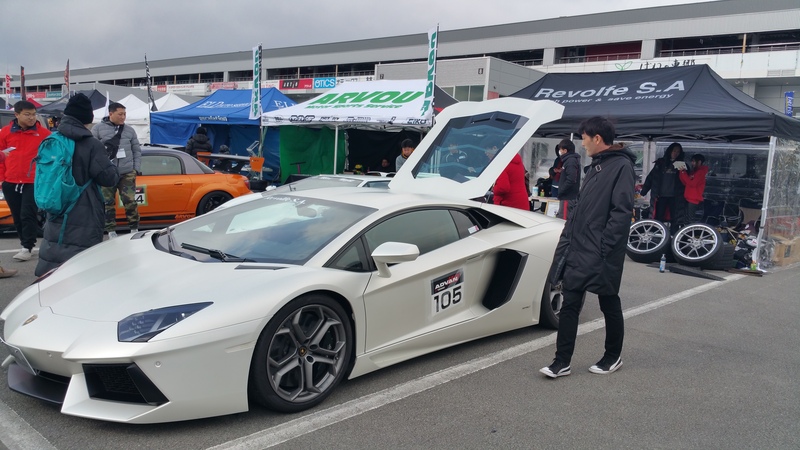 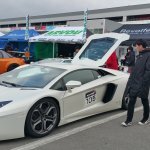 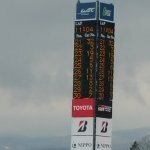 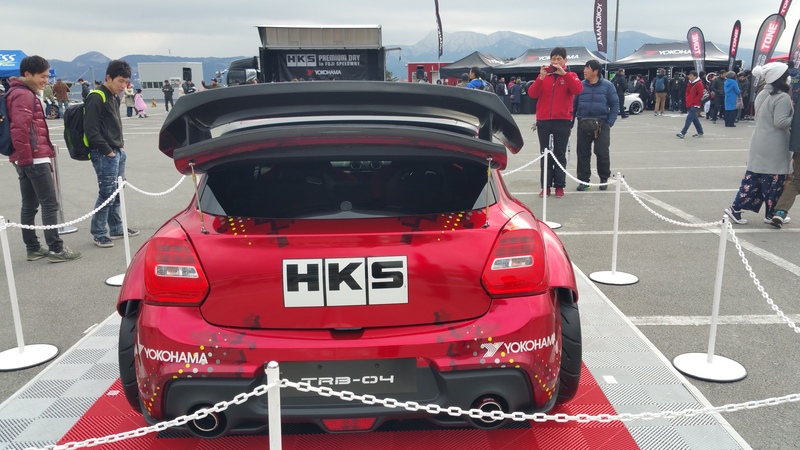 The next day was the HKS Premium Day at nearby Fuji Speedway. 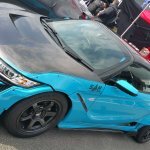 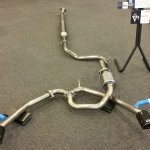 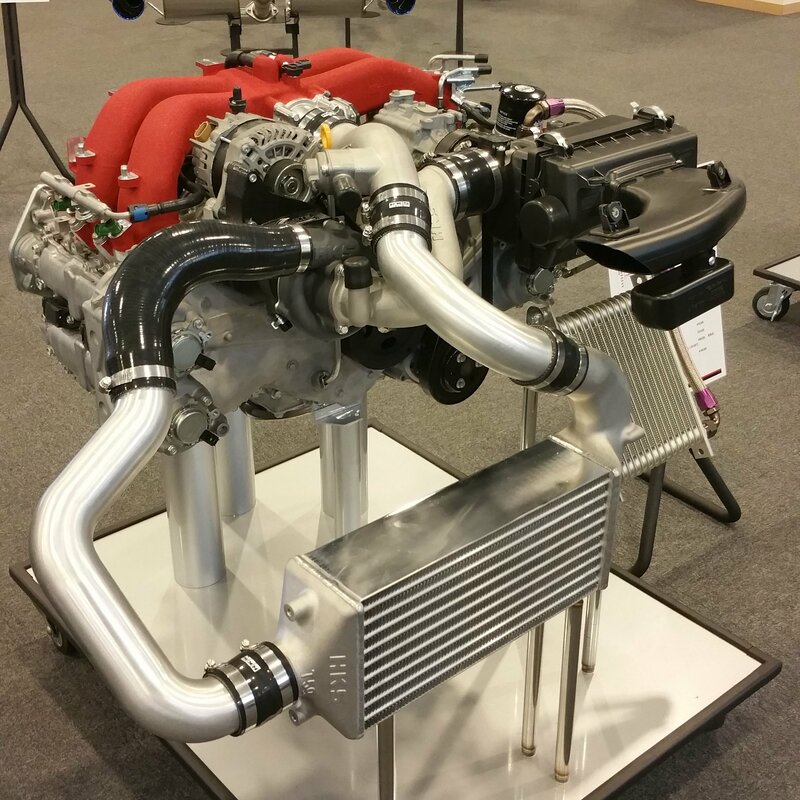 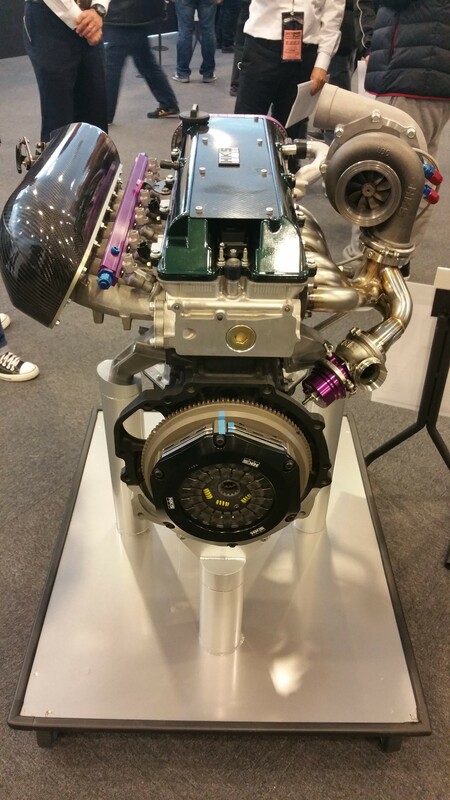 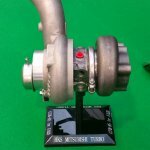 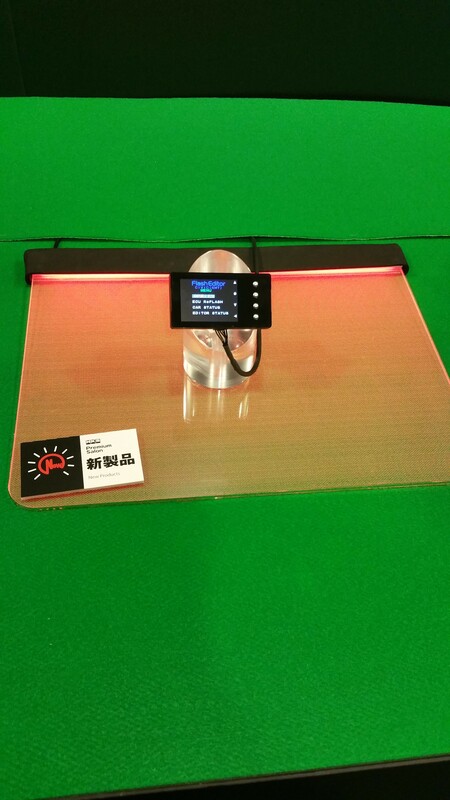 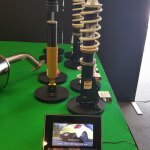 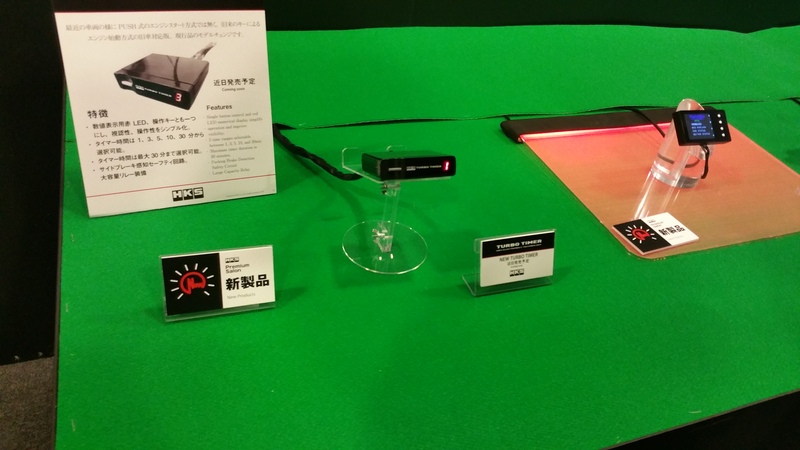 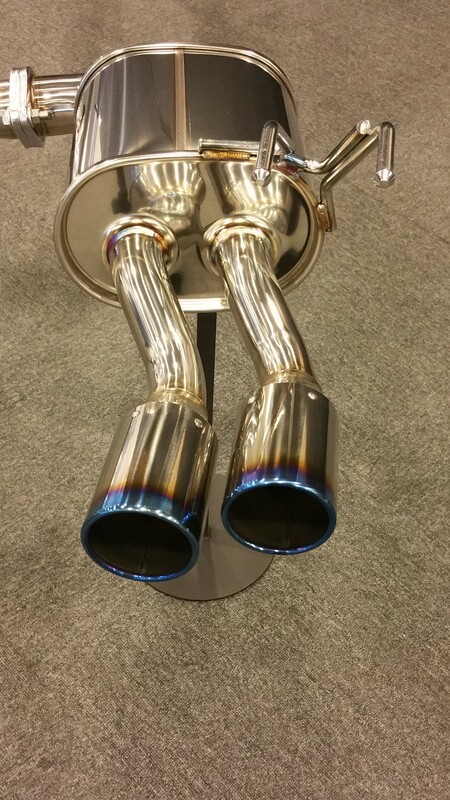 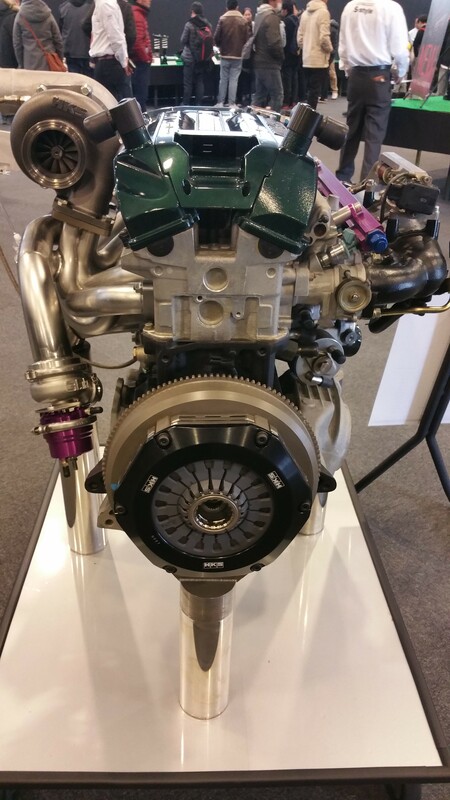 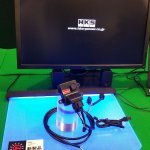 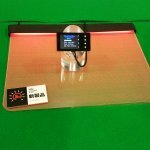 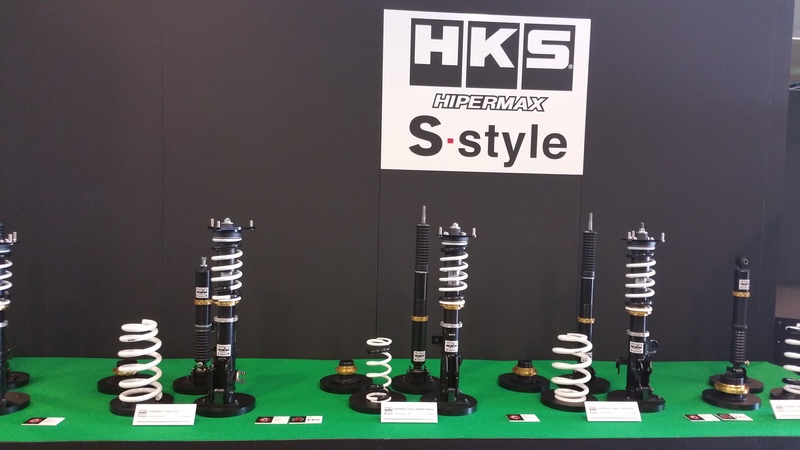 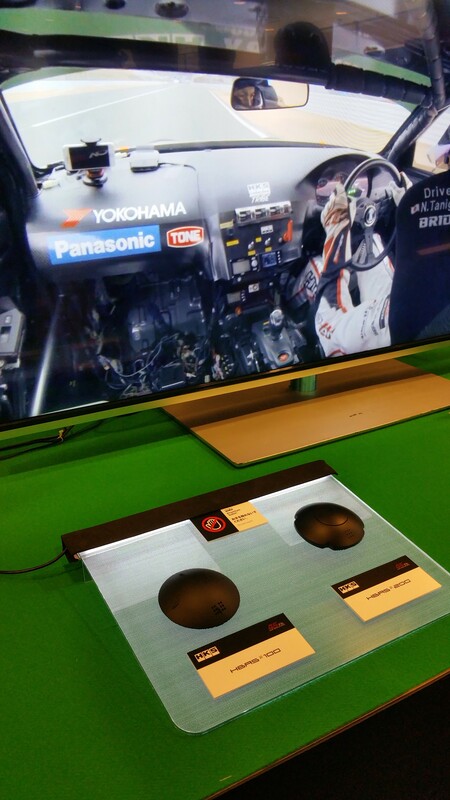 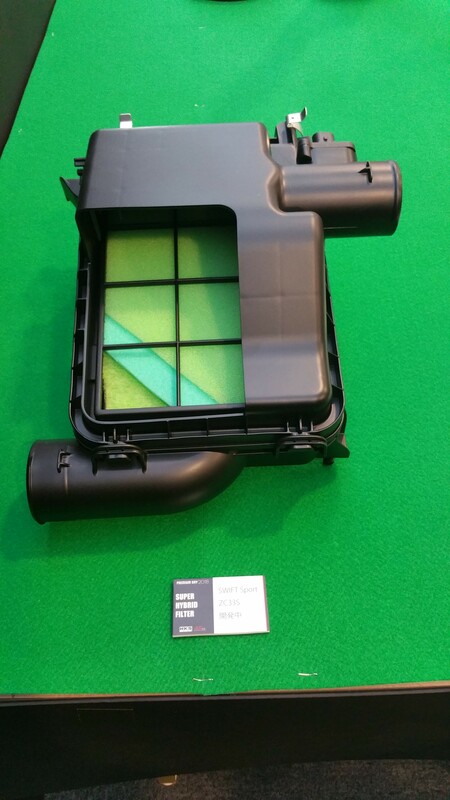 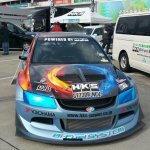 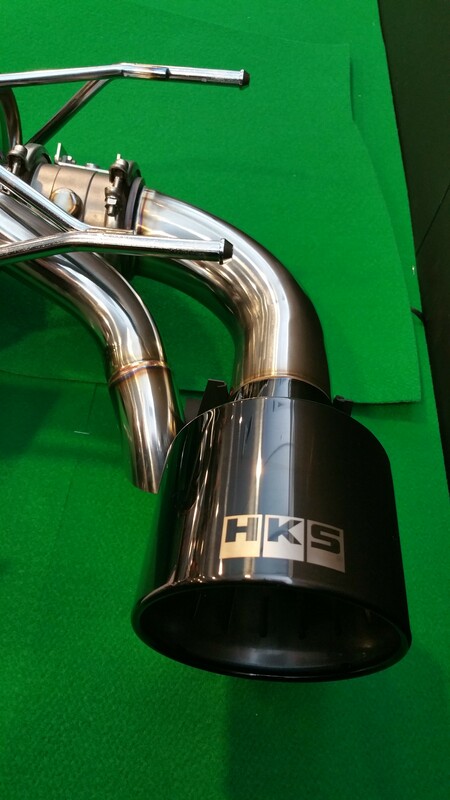 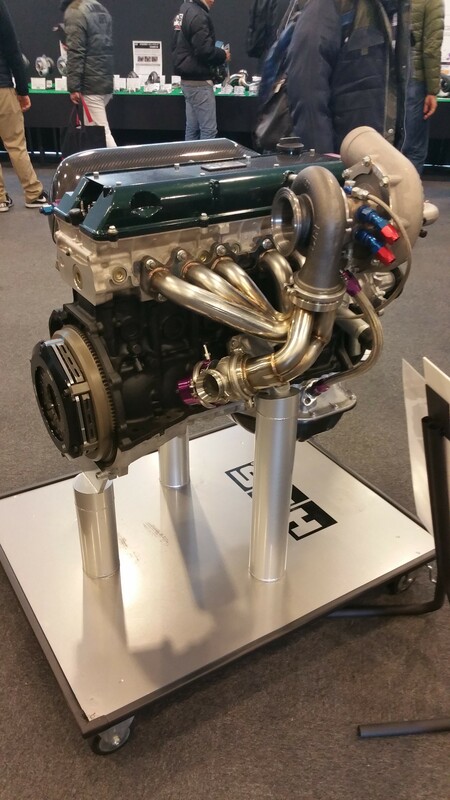 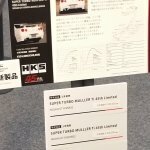 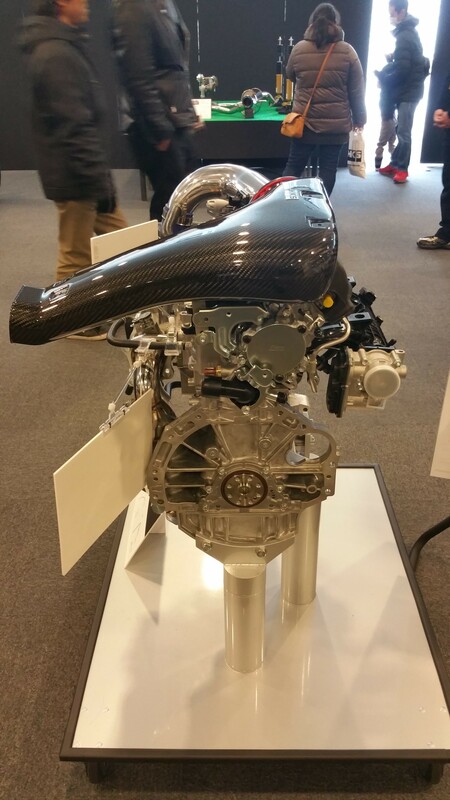 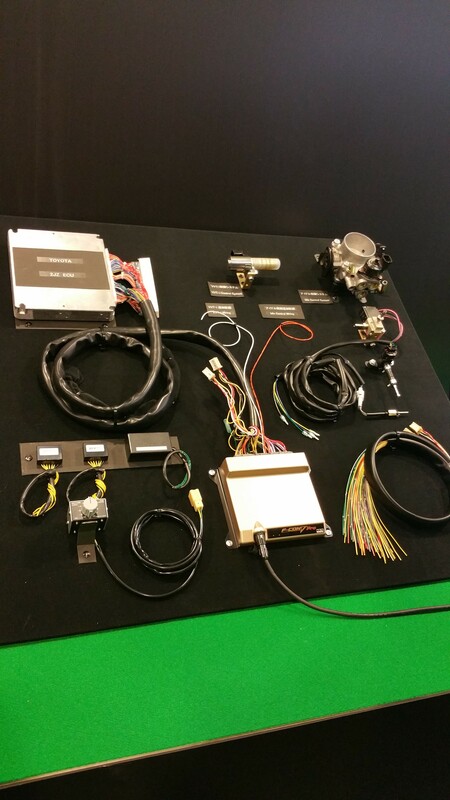 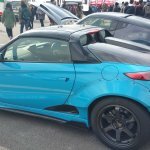 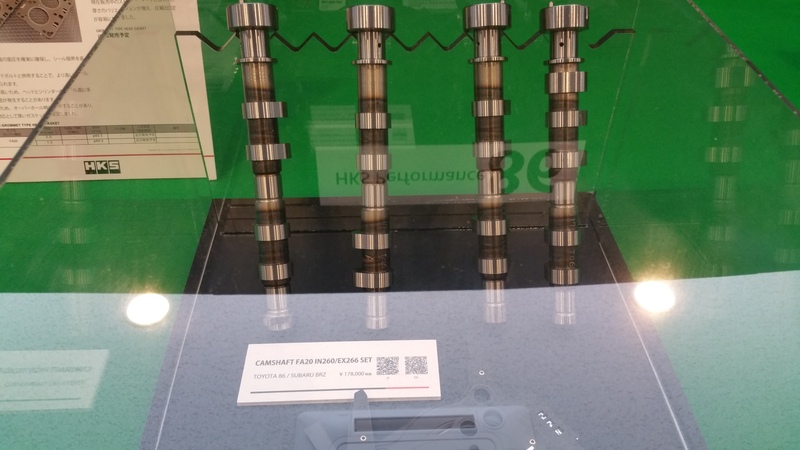 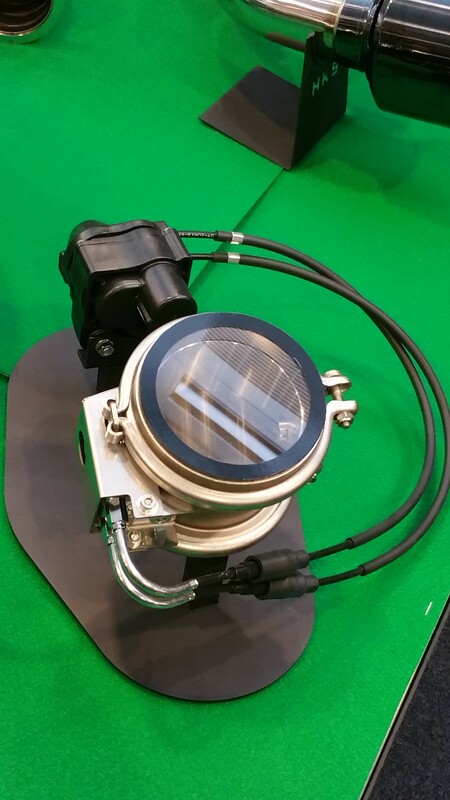 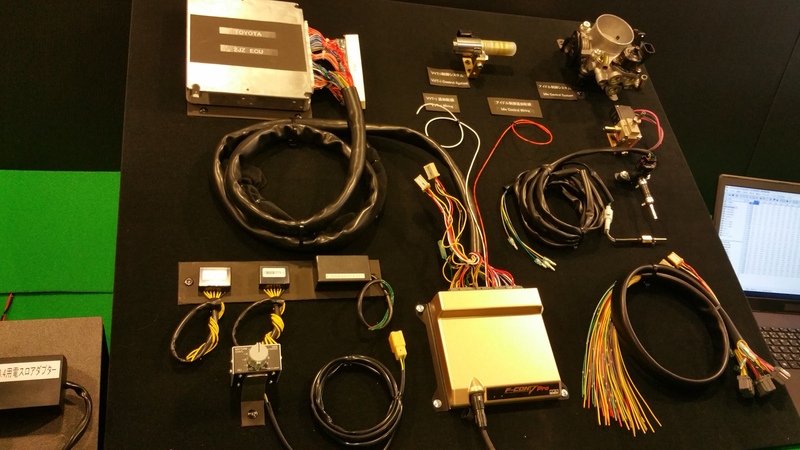 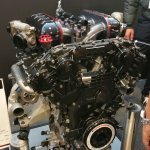 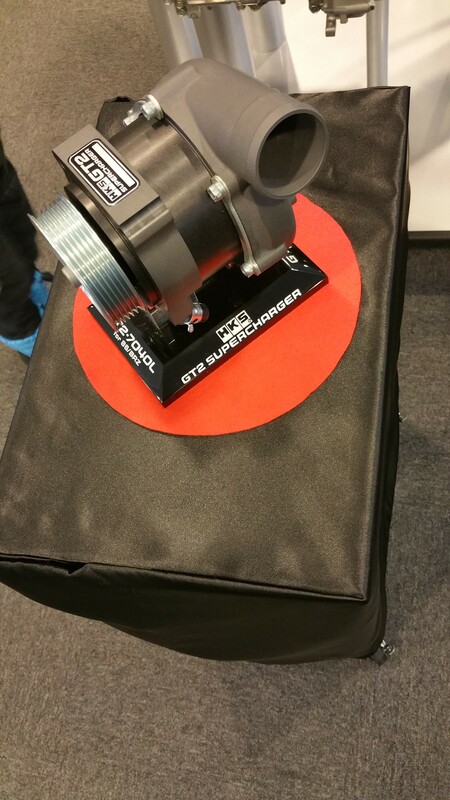 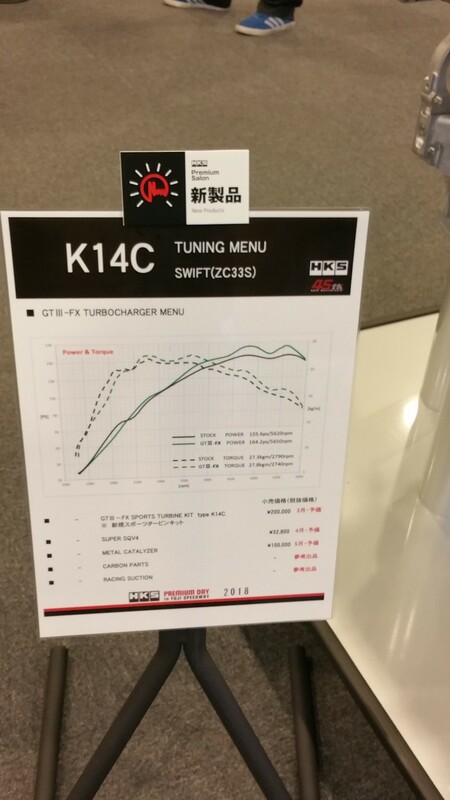 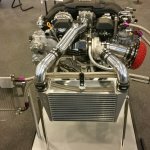 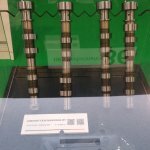 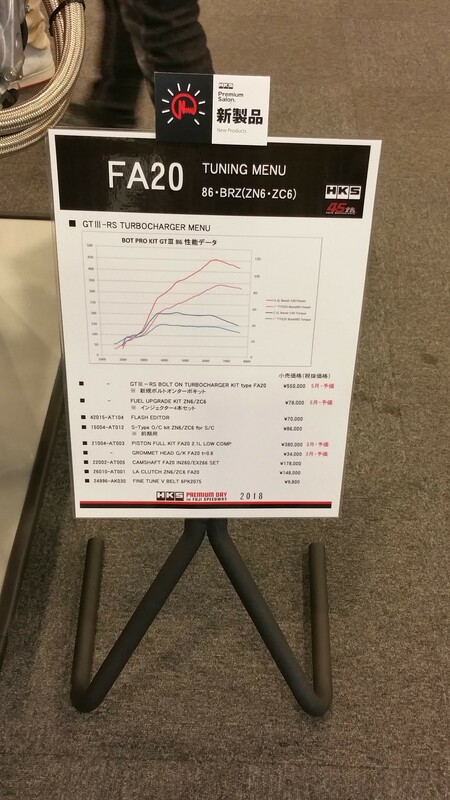 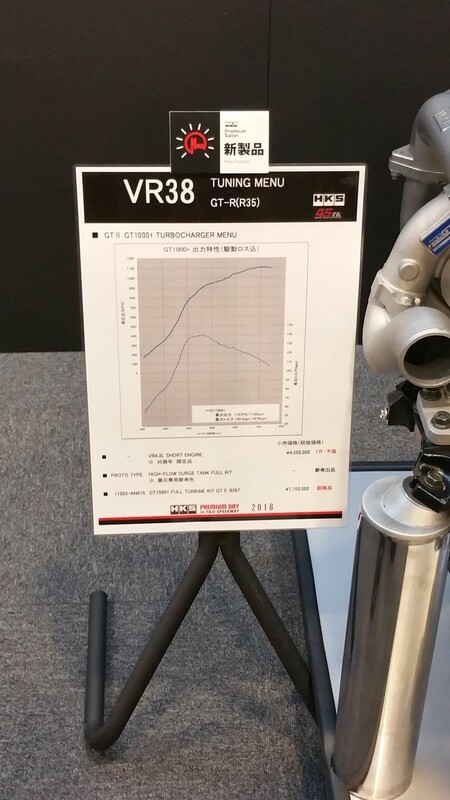 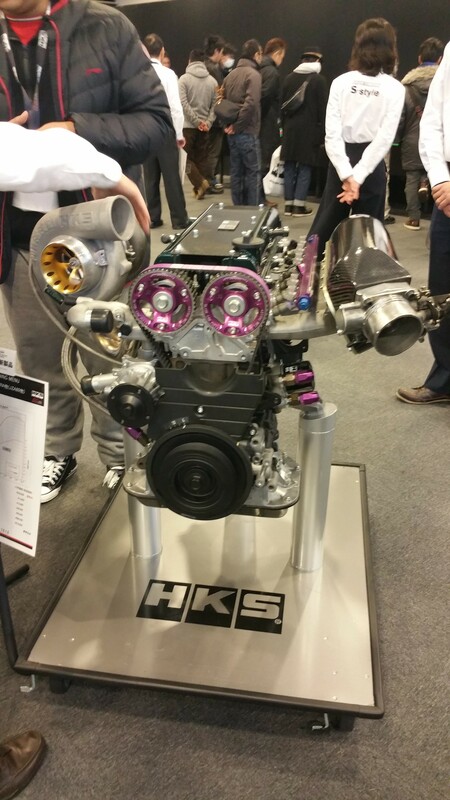 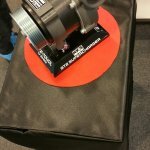 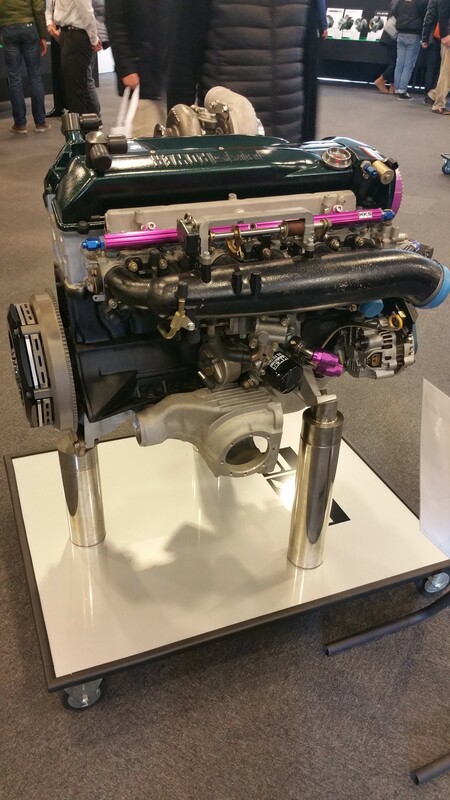 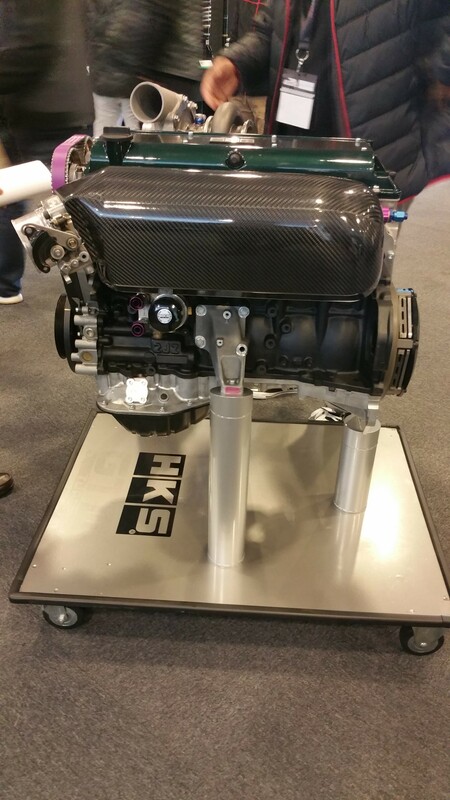 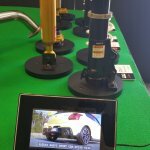 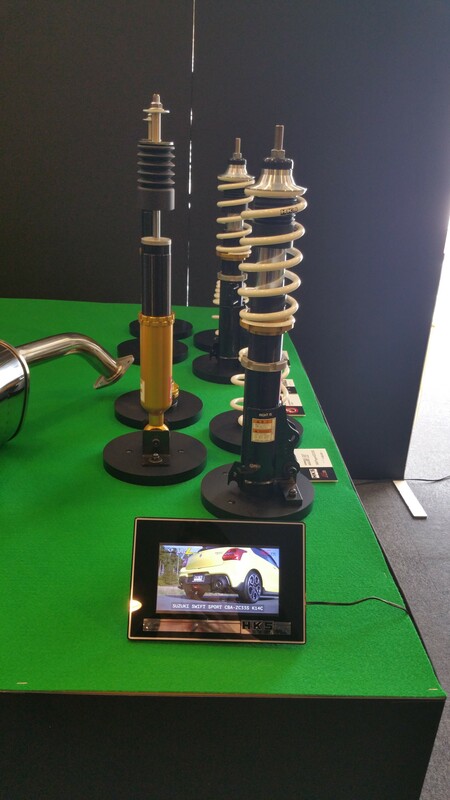 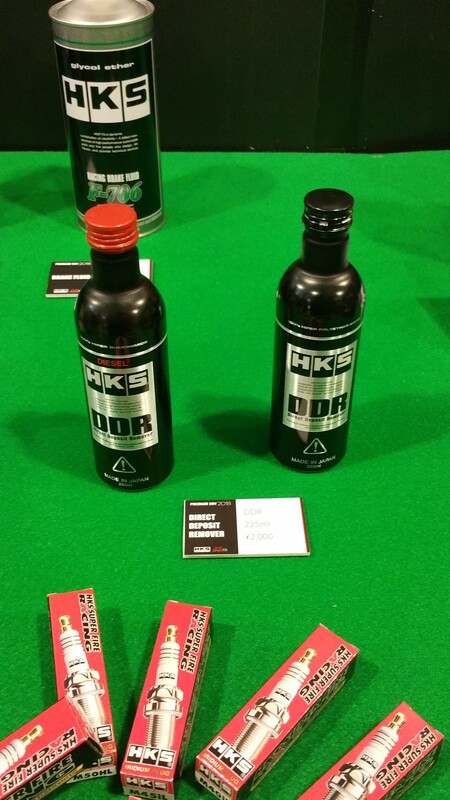 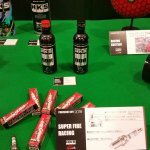 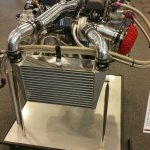 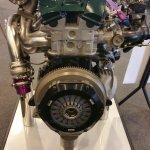 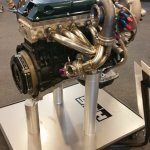 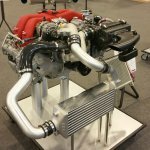 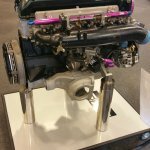 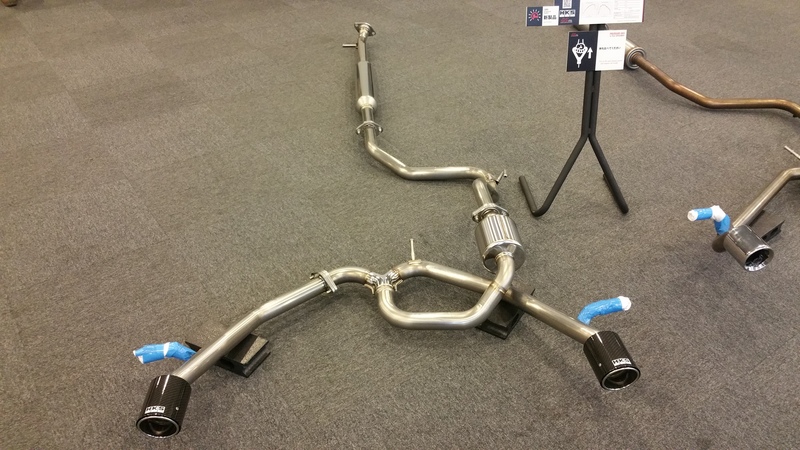 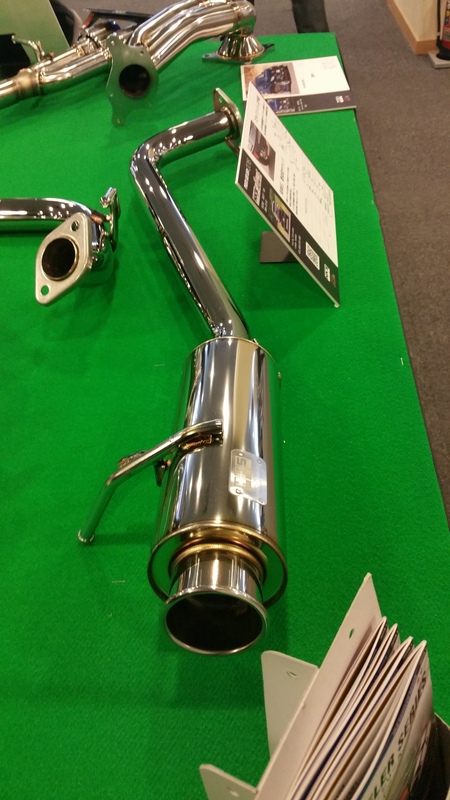 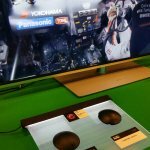 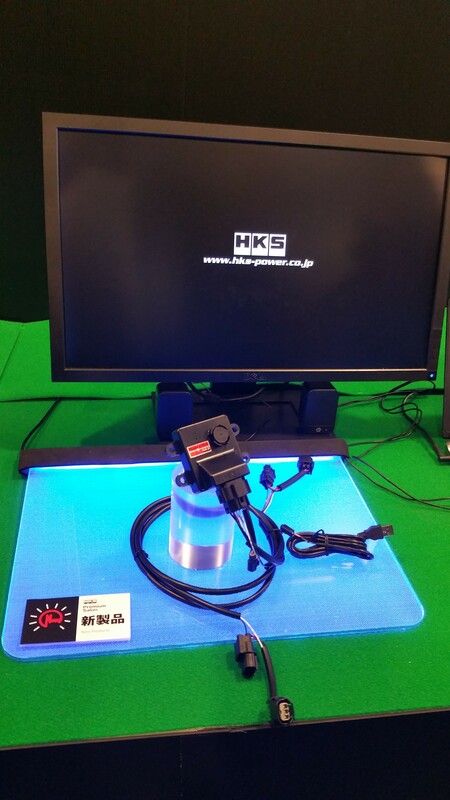 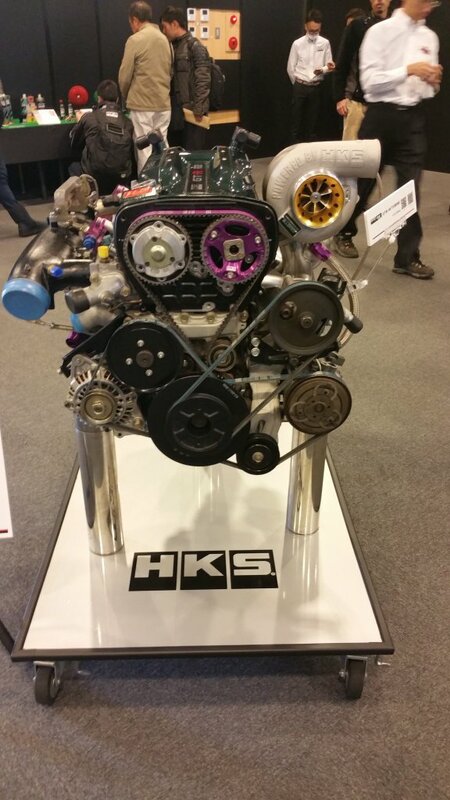 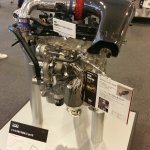 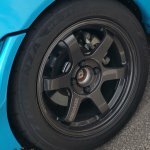 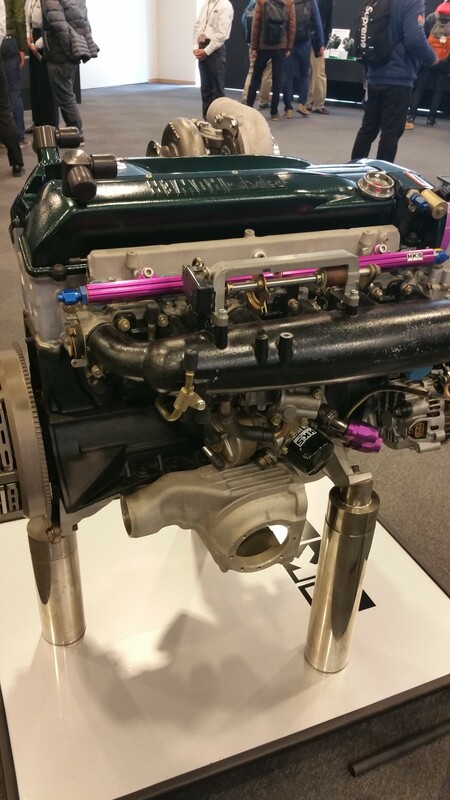 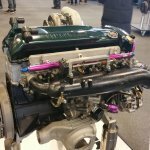 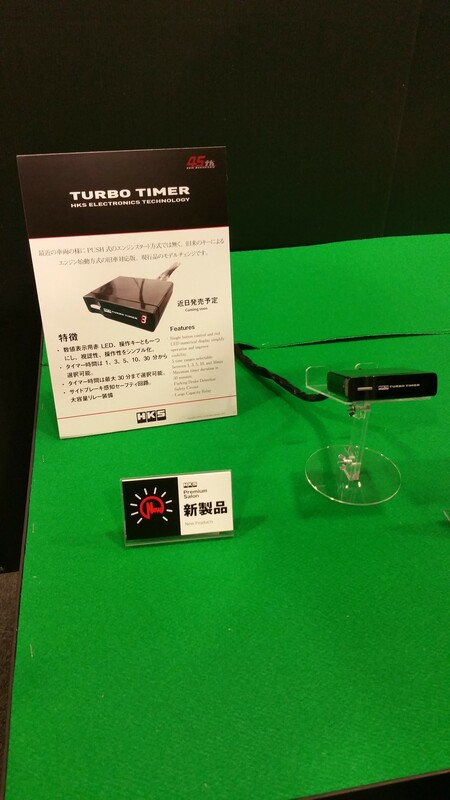 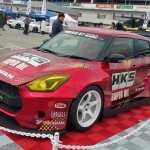 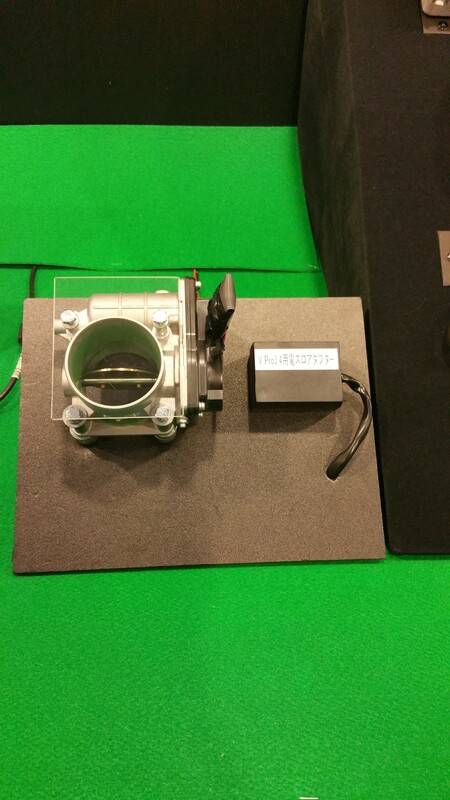 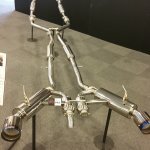 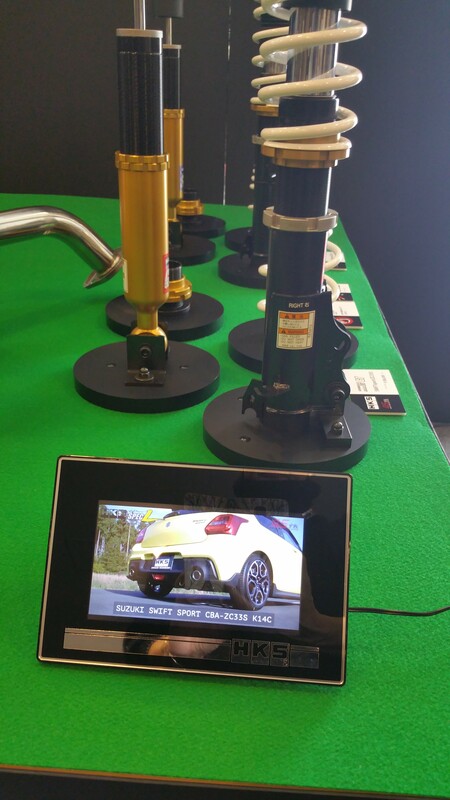 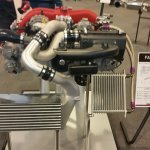 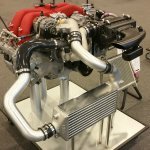 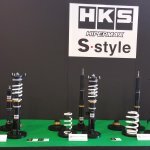 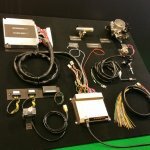 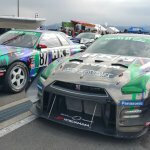 A chance for HKS to show case their latest new products and their latest racing machines. 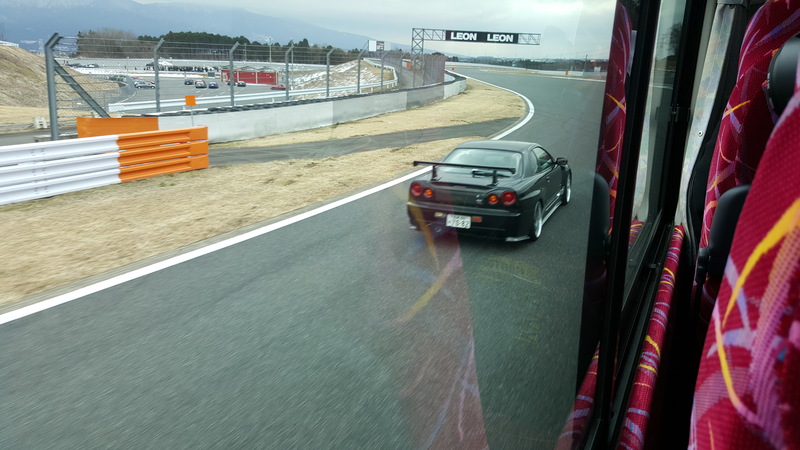 Again, the day was cold but conditions were clear for maximum use of the track, including our Bus tour around the circuit, amongst a variety of HKS race machines. 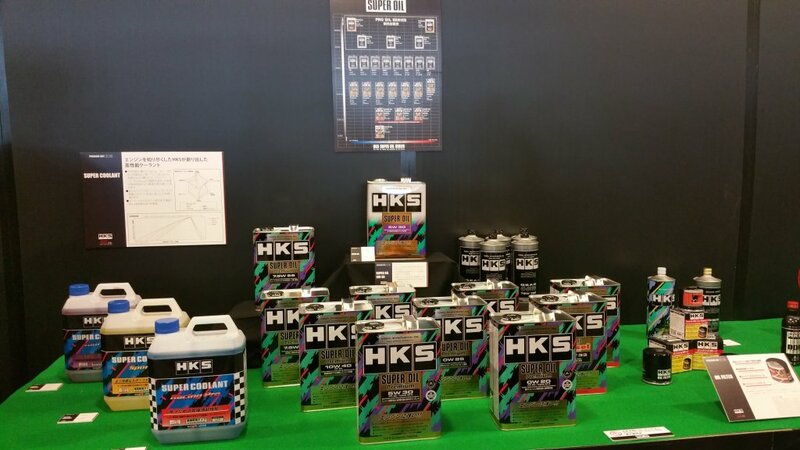 After a highly successful HKS Premium Day, our Japan Tour then moved on to Tokyo, to catch up with old friends.